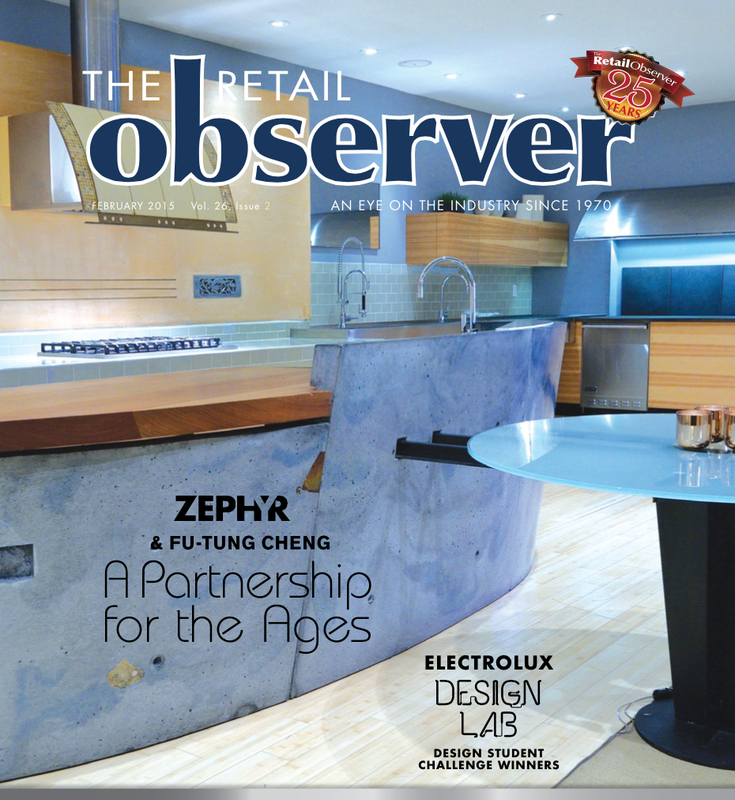 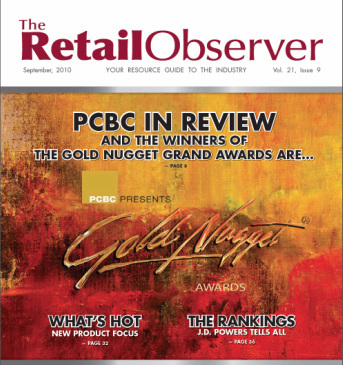 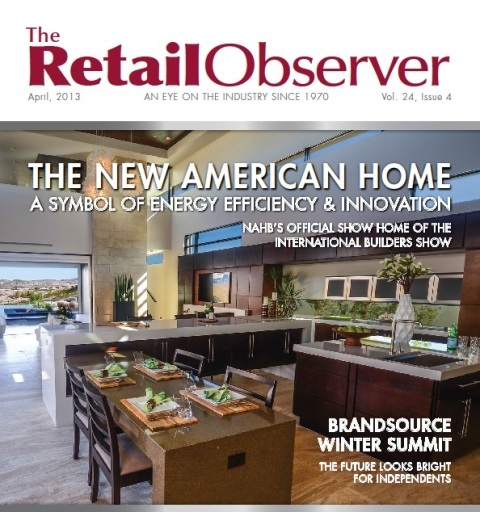 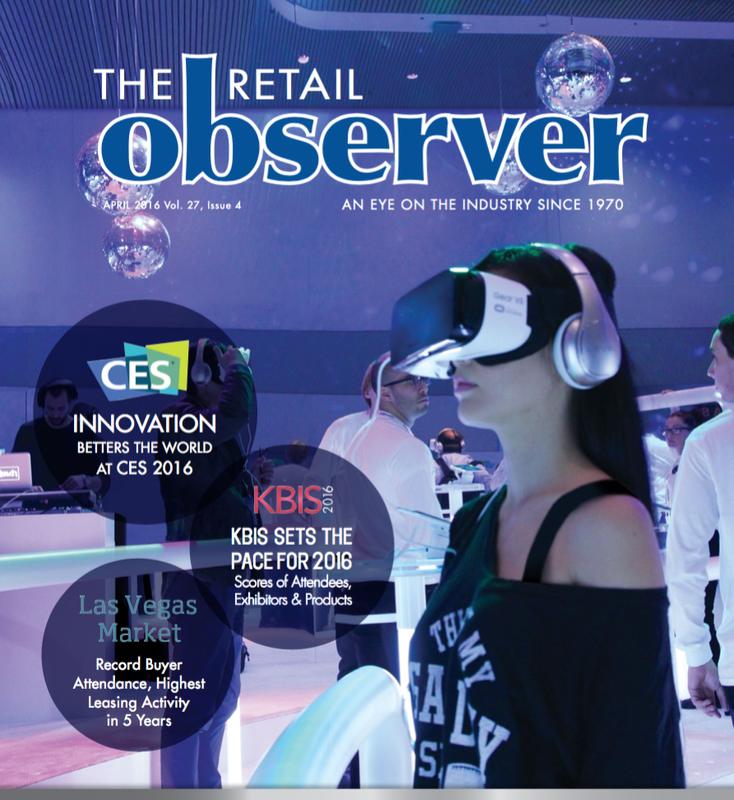 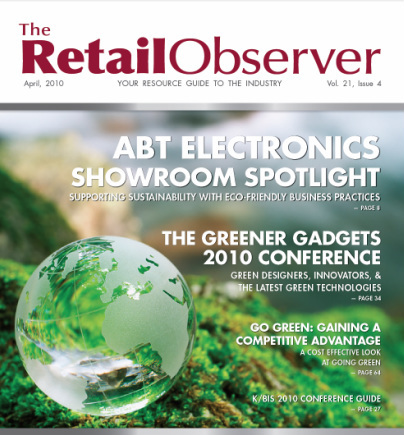 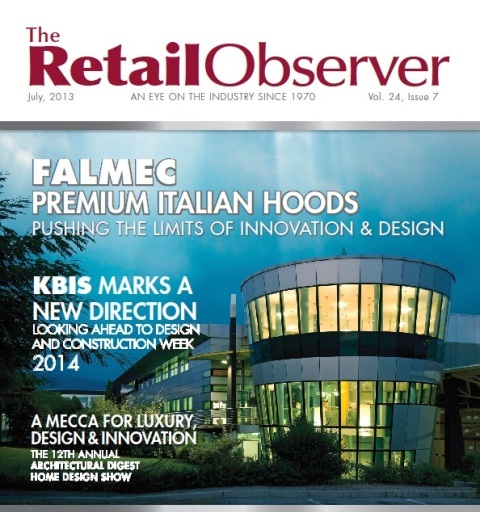 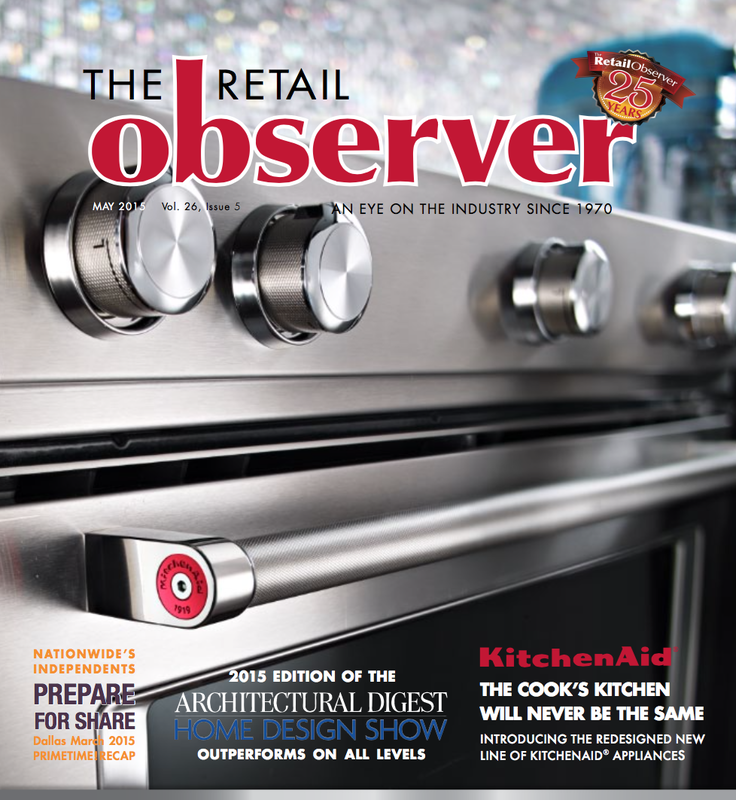 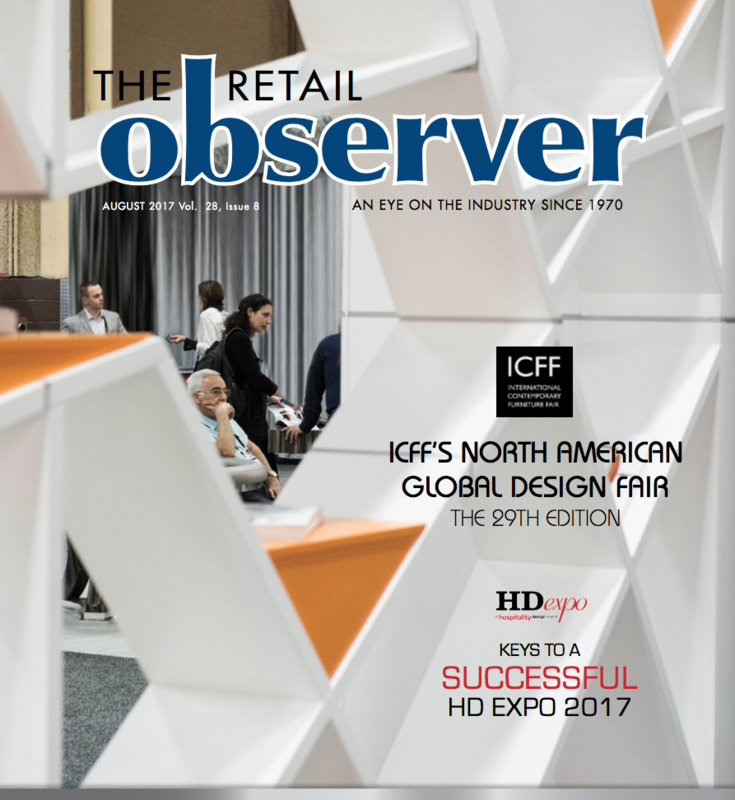 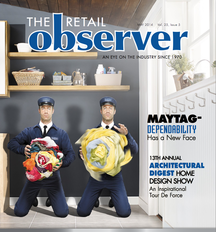 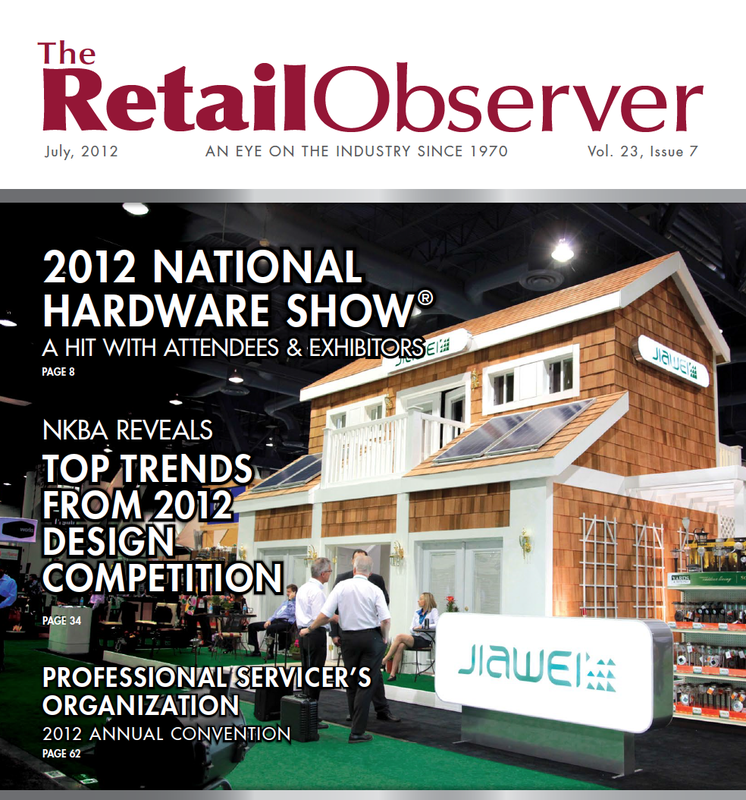 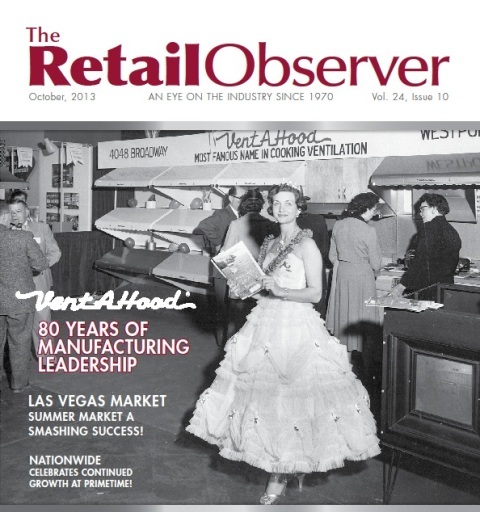 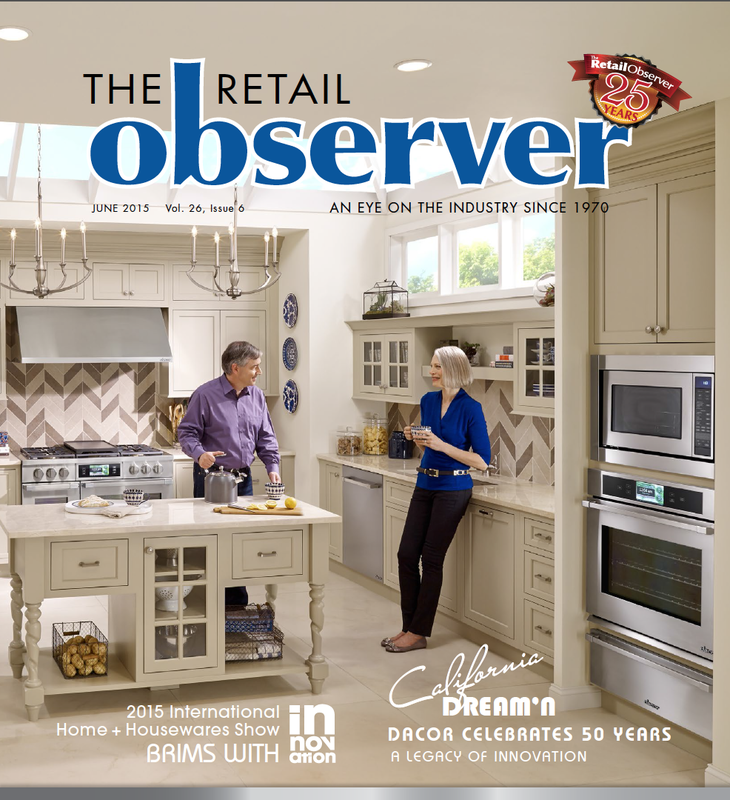 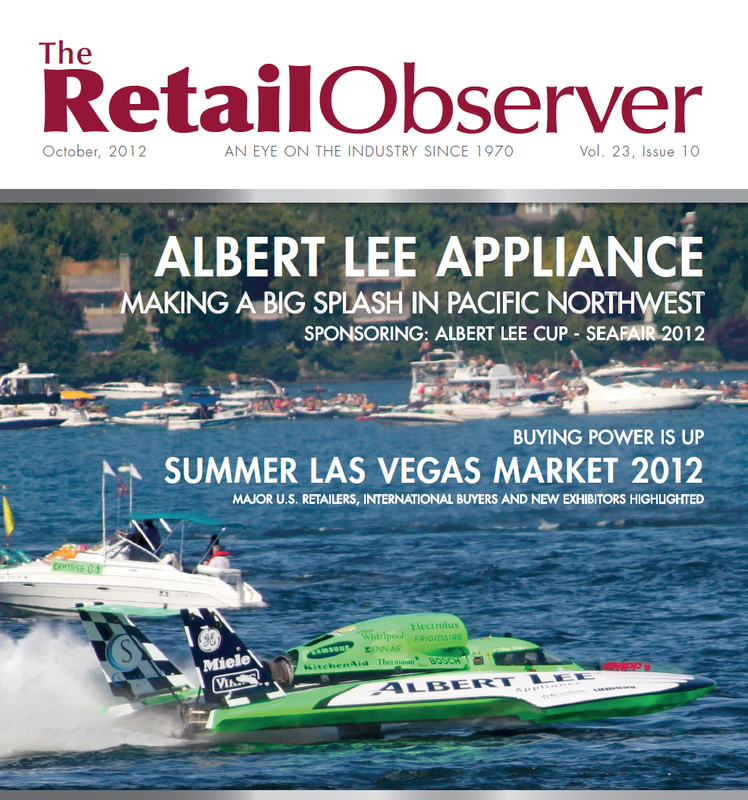 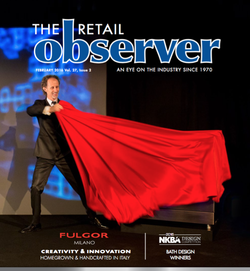 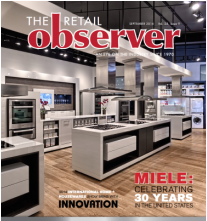 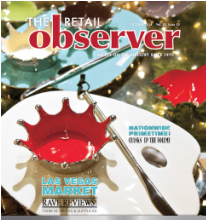 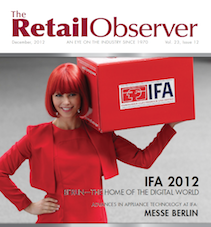 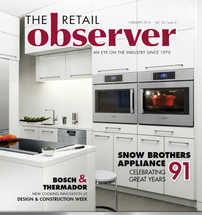 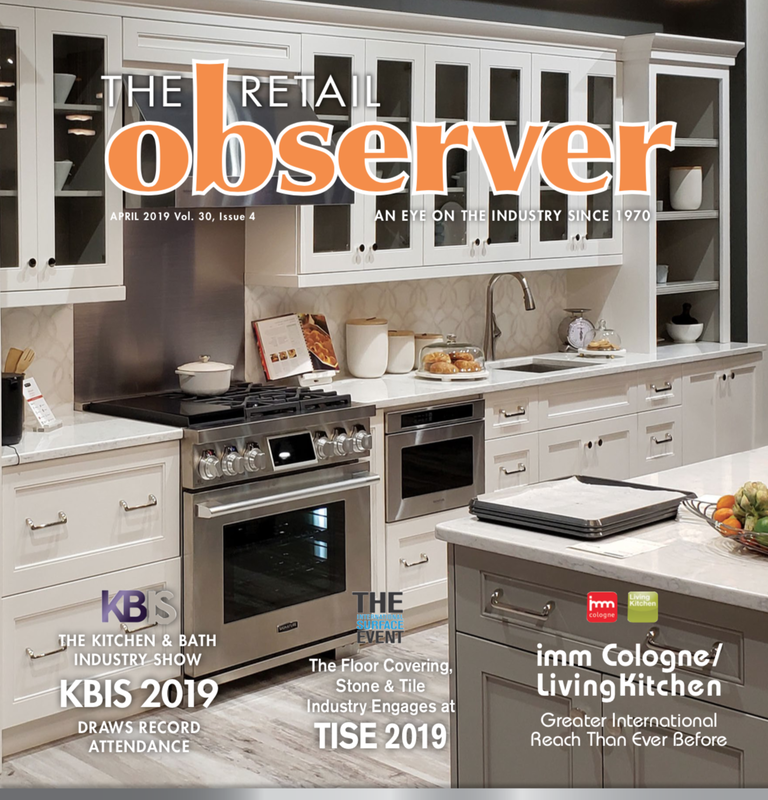 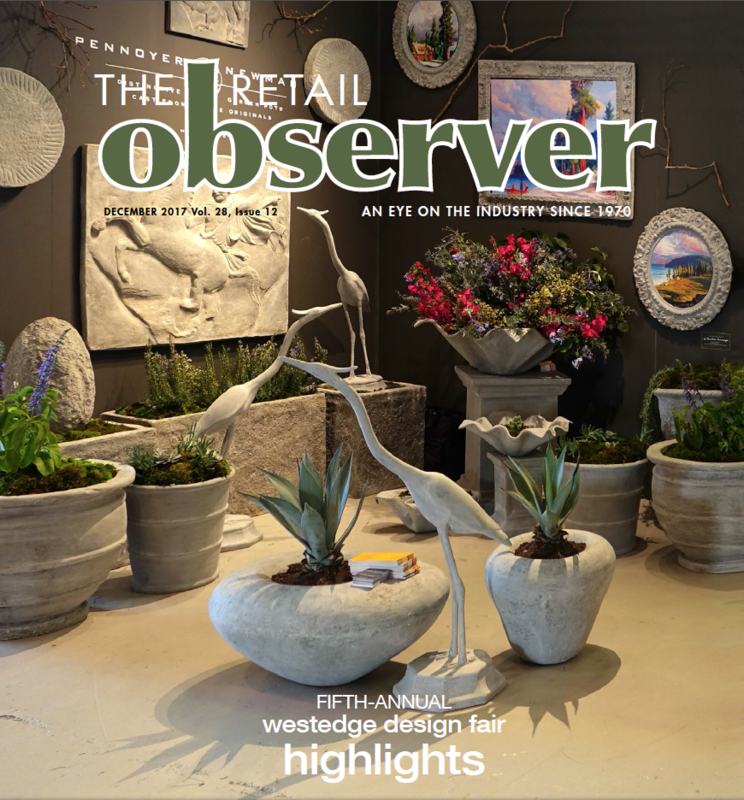 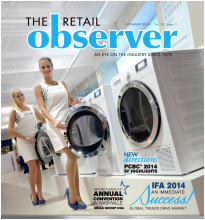 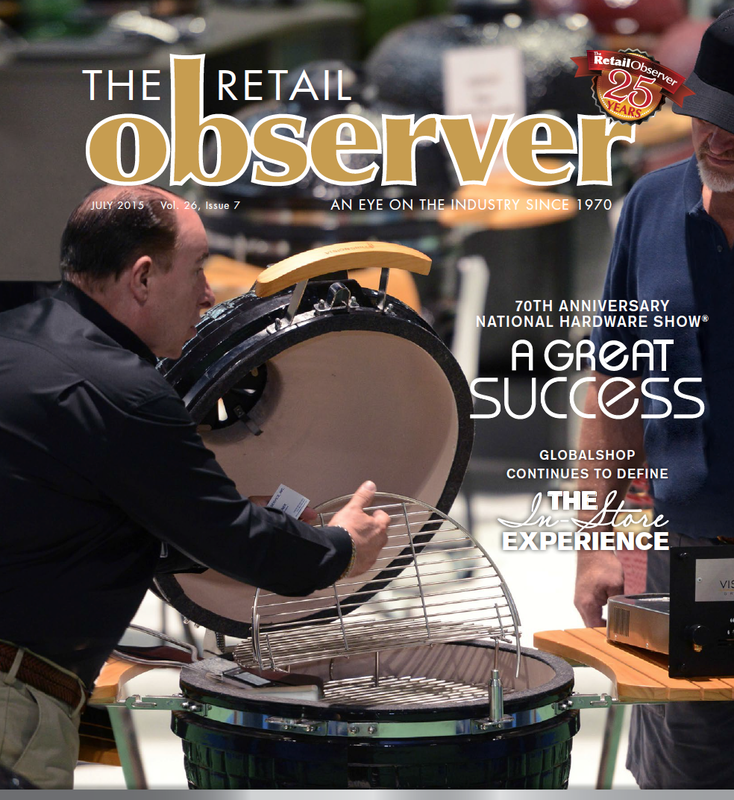 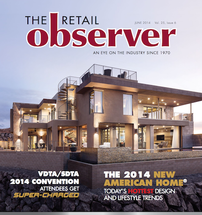 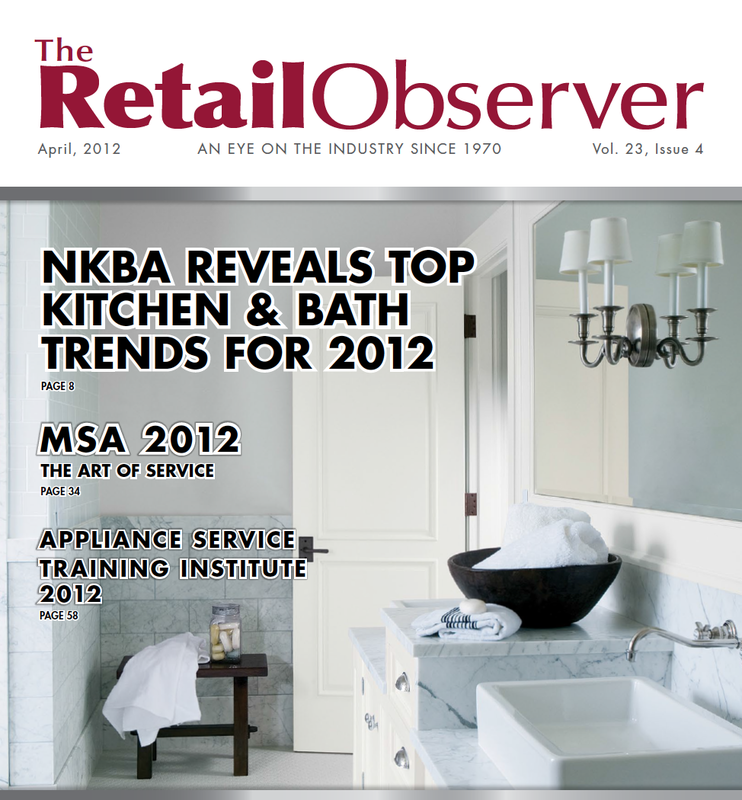 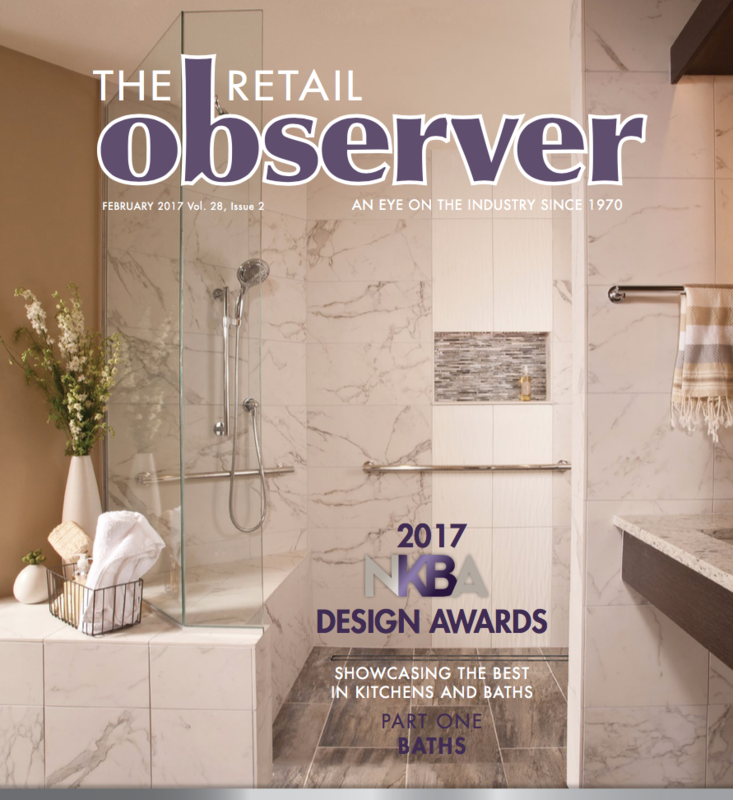 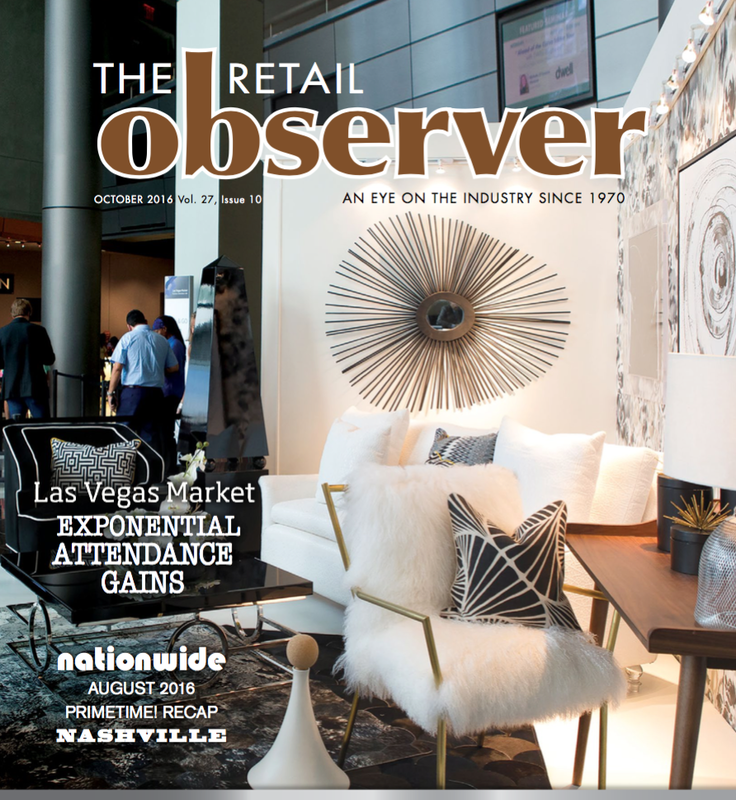 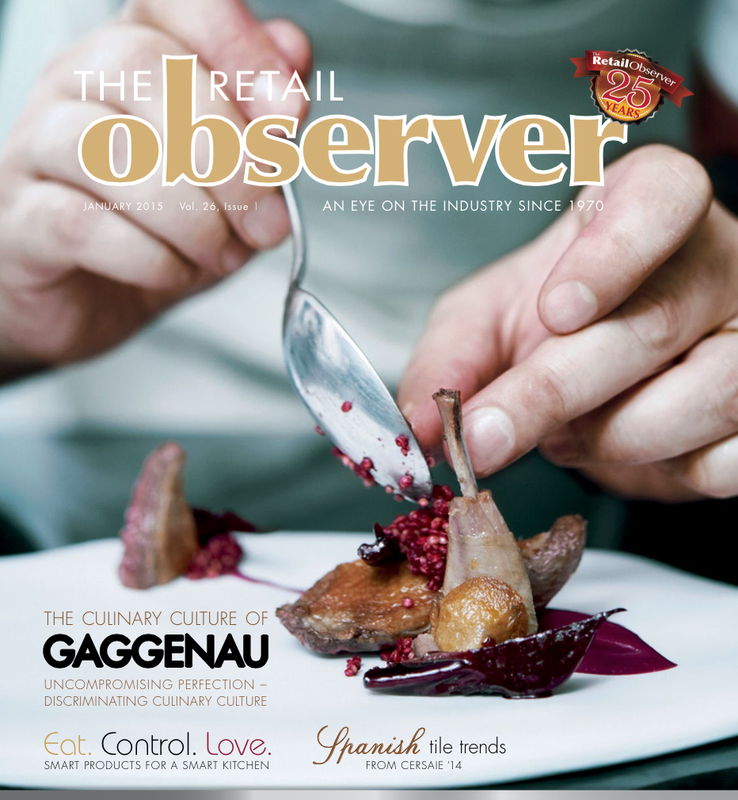 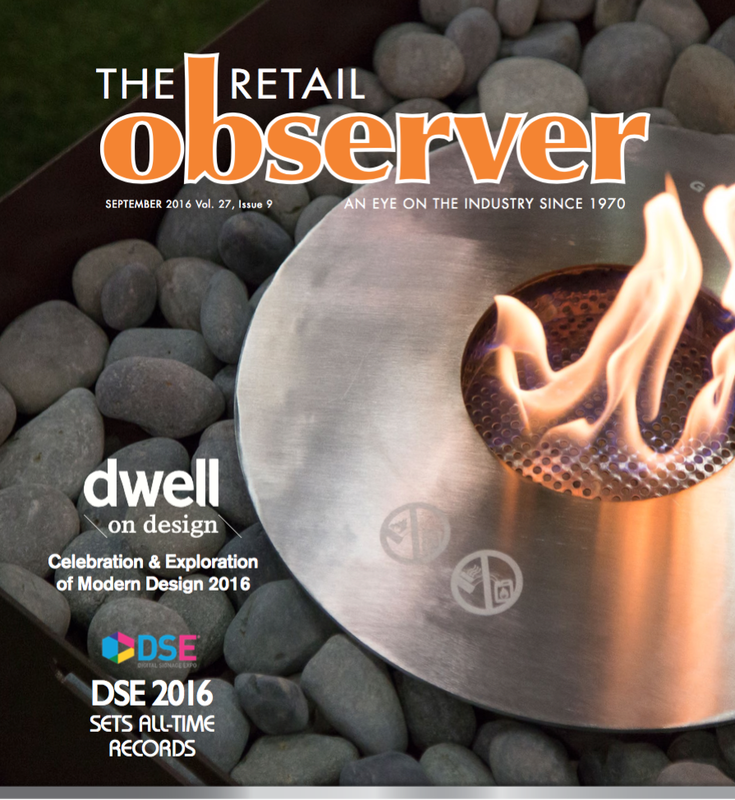 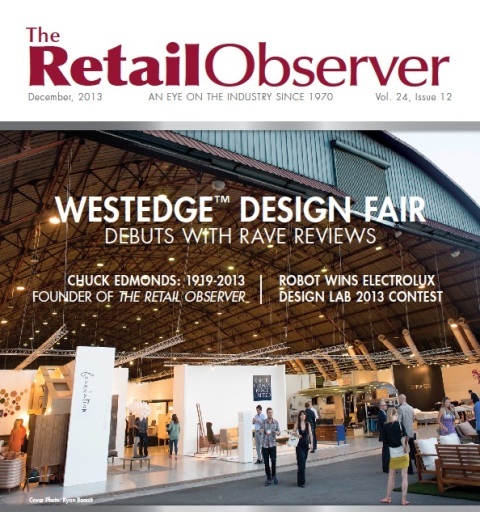 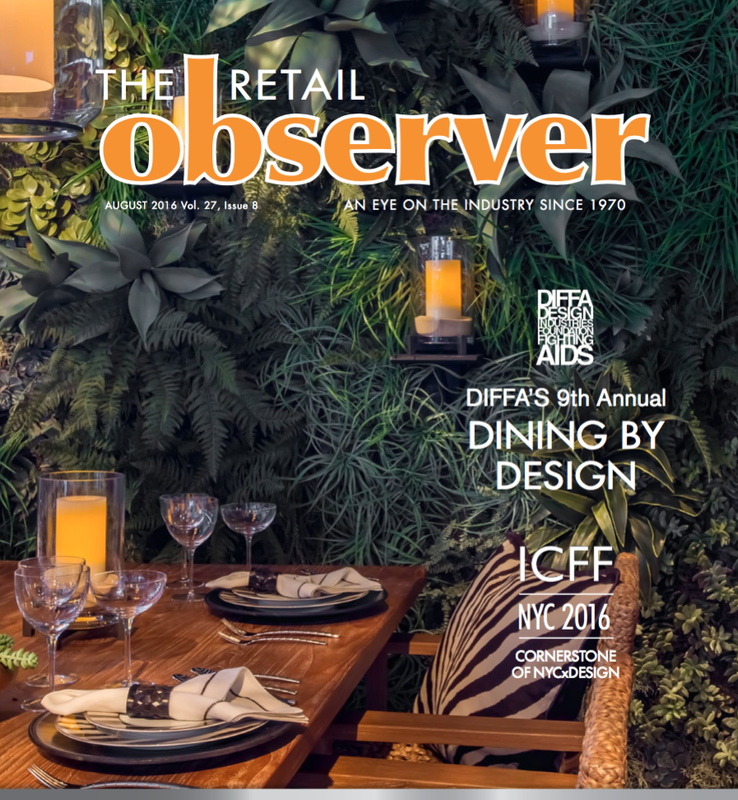 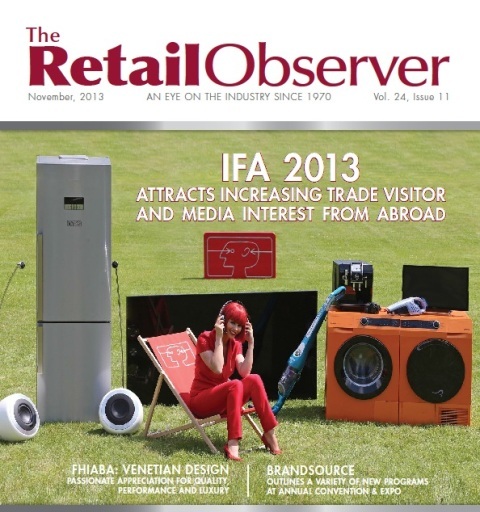 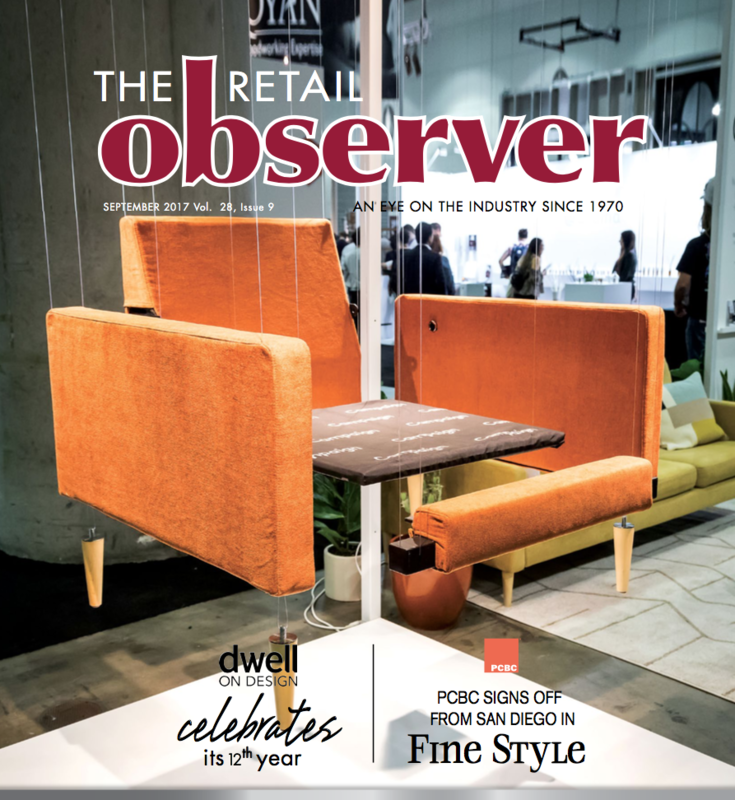 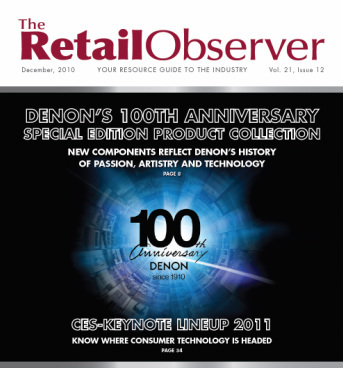 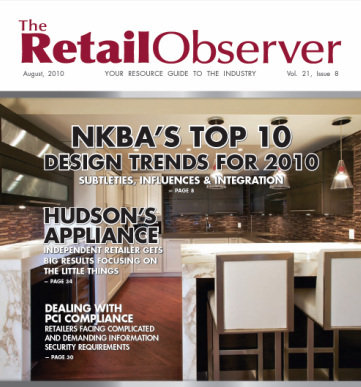 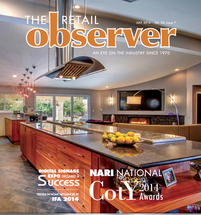 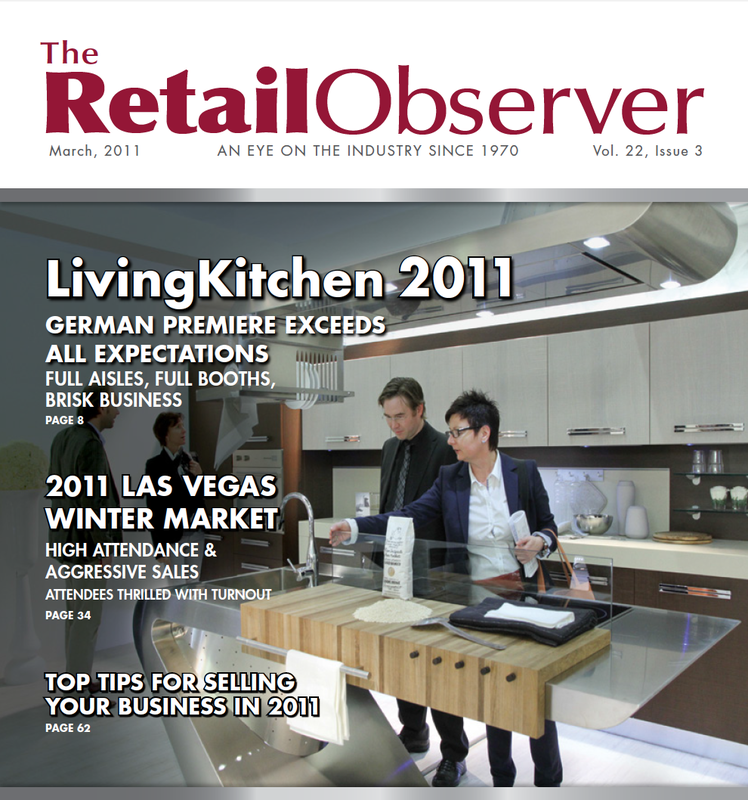 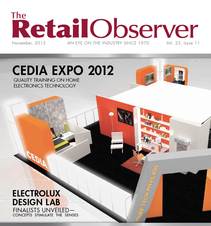 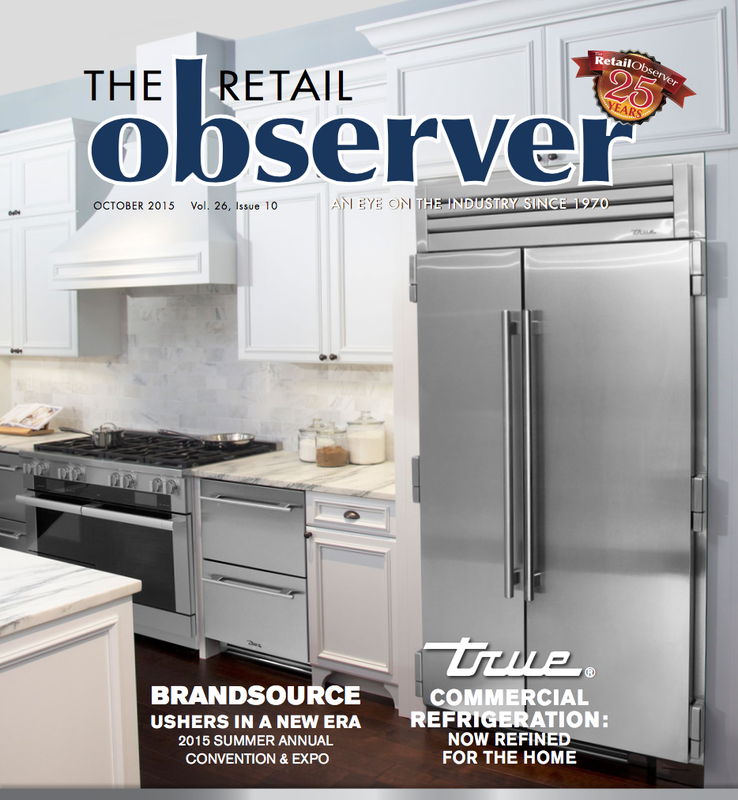 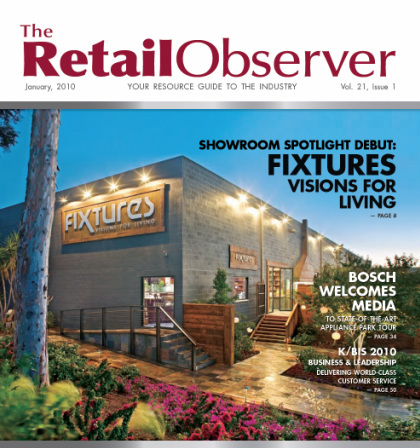 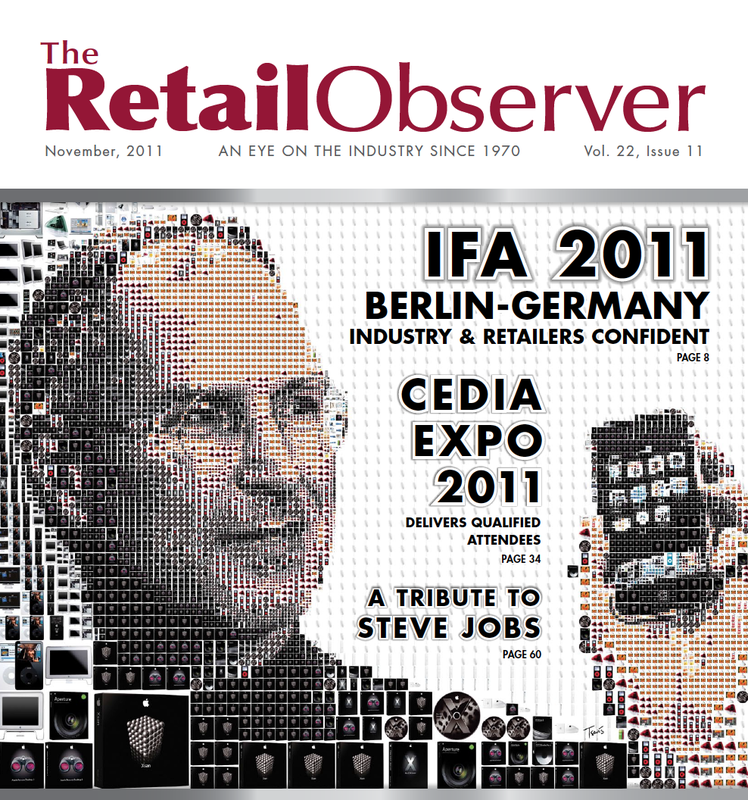 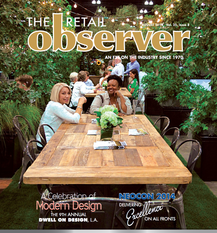 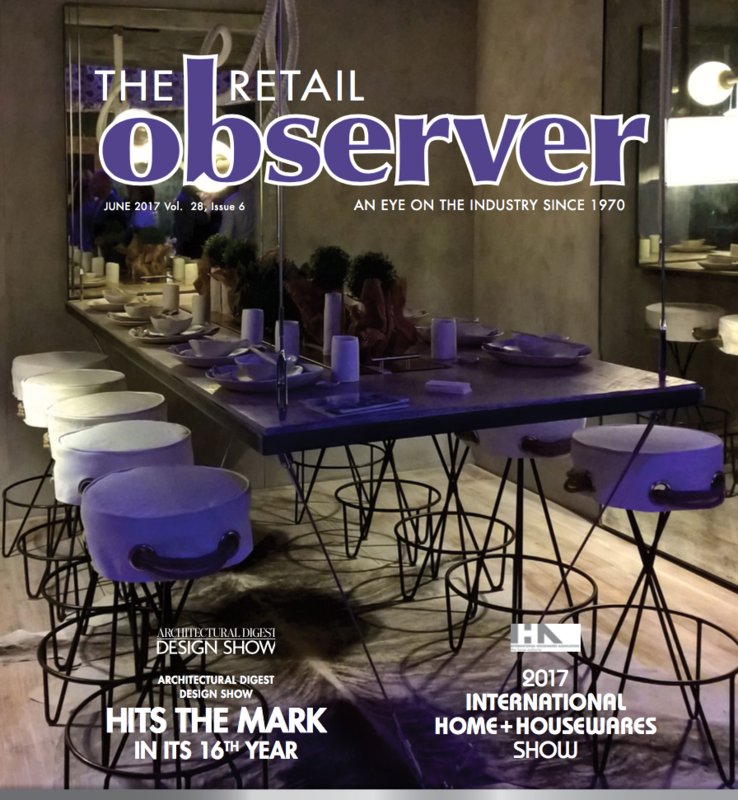 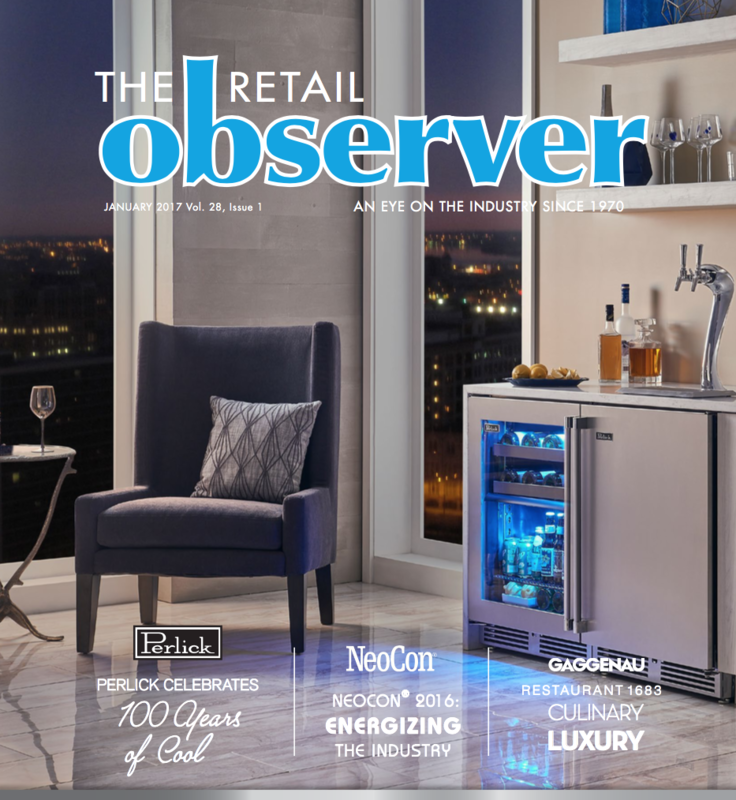 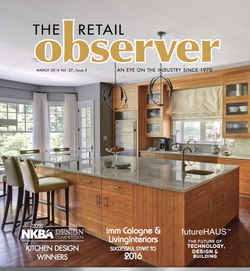 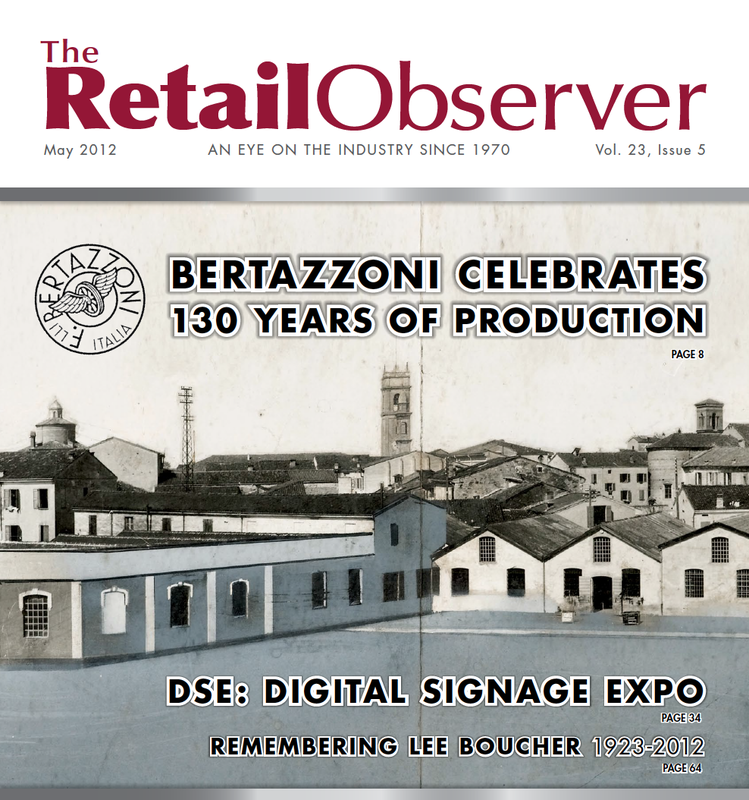 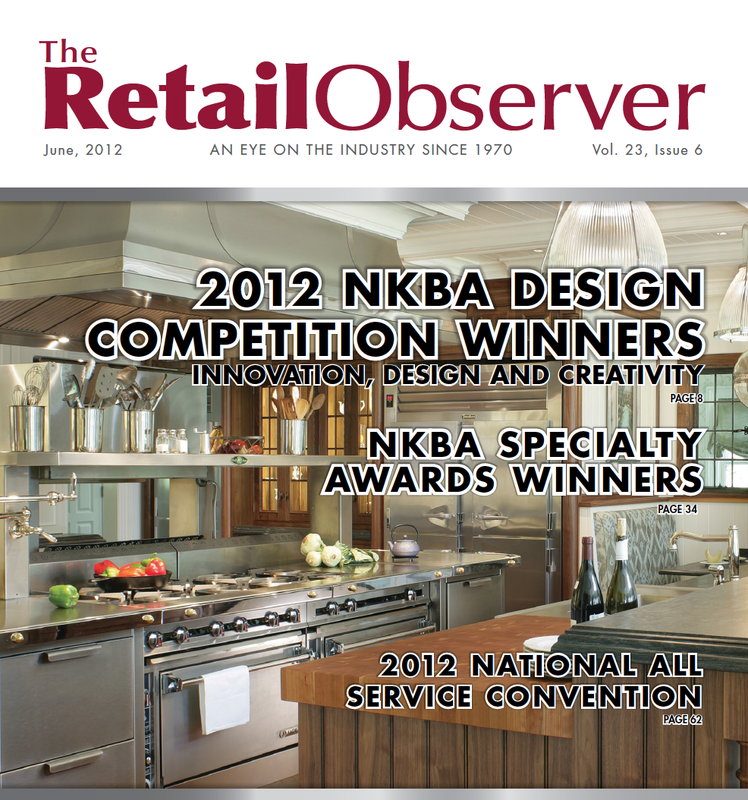 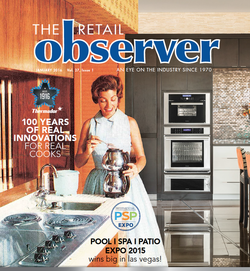 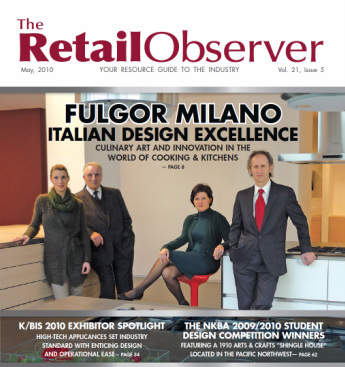 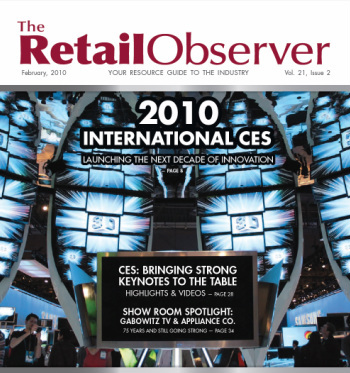 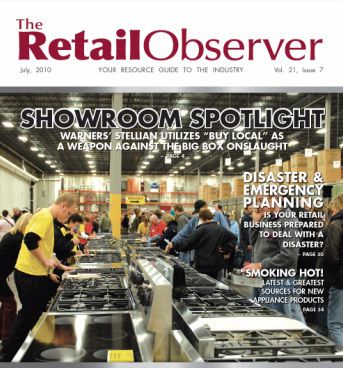 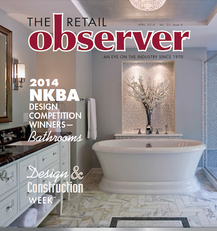 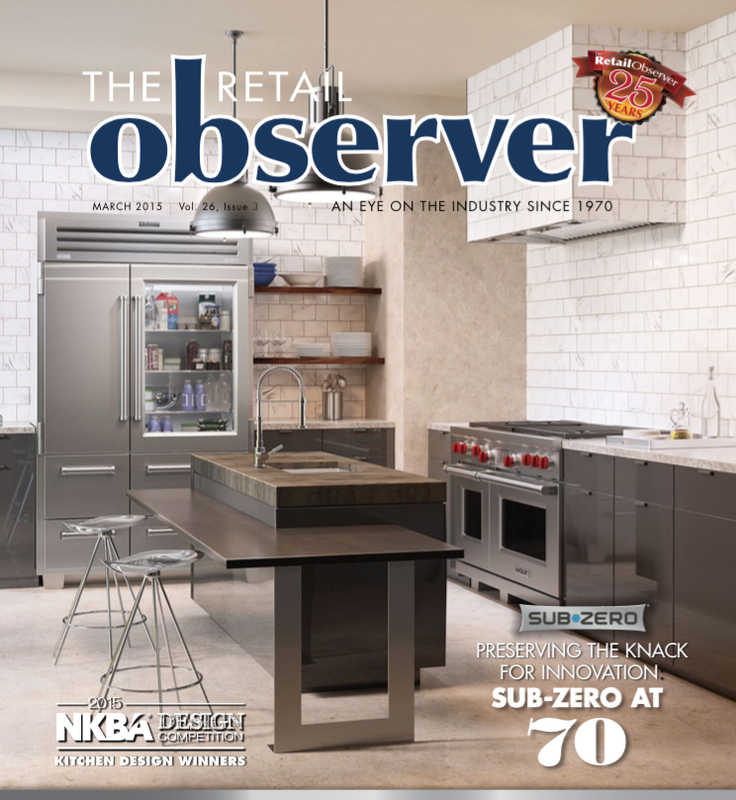 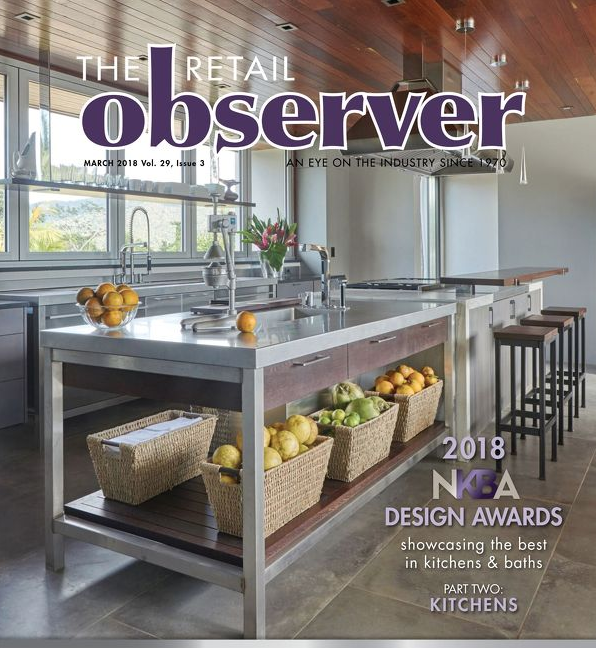 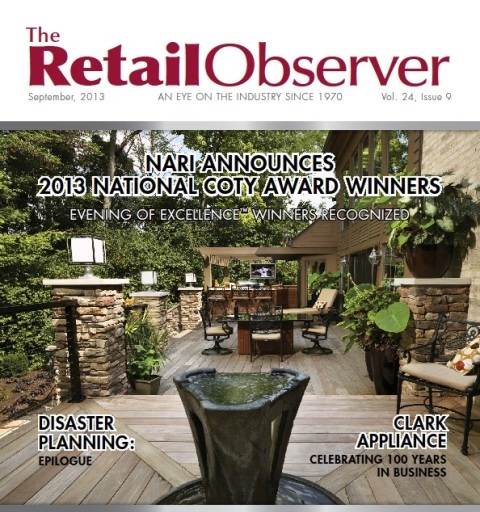 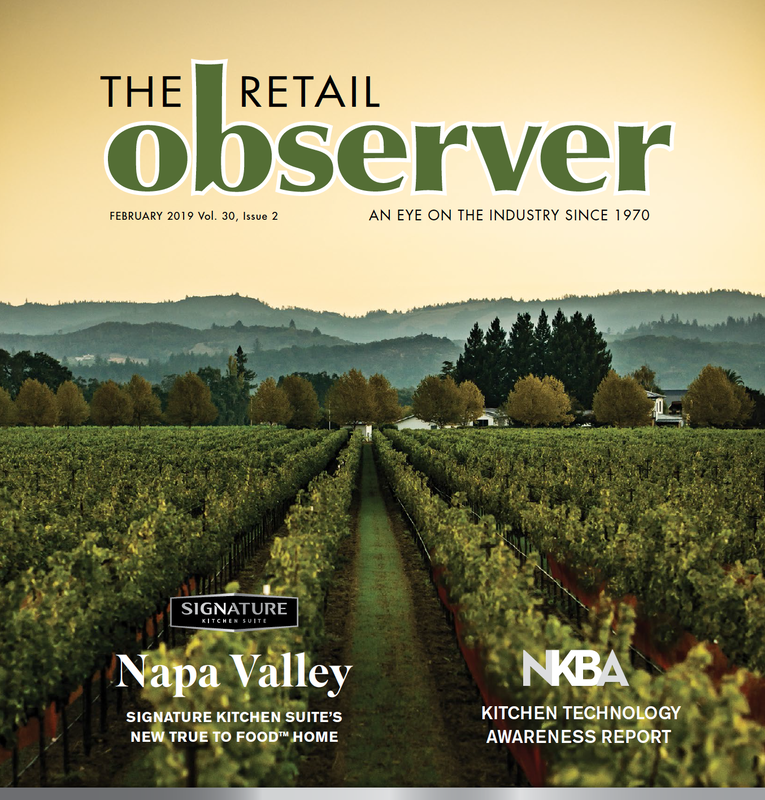 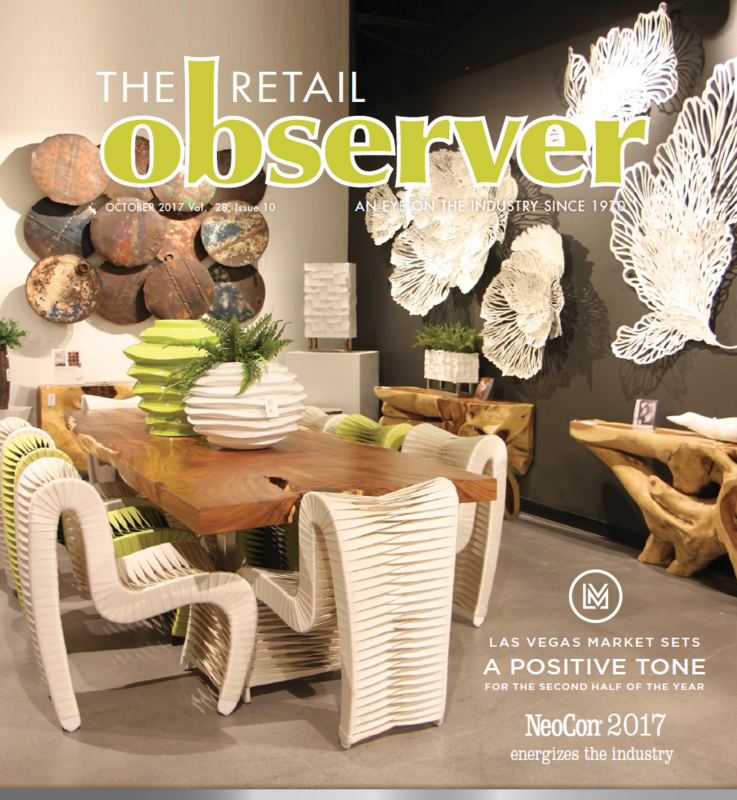 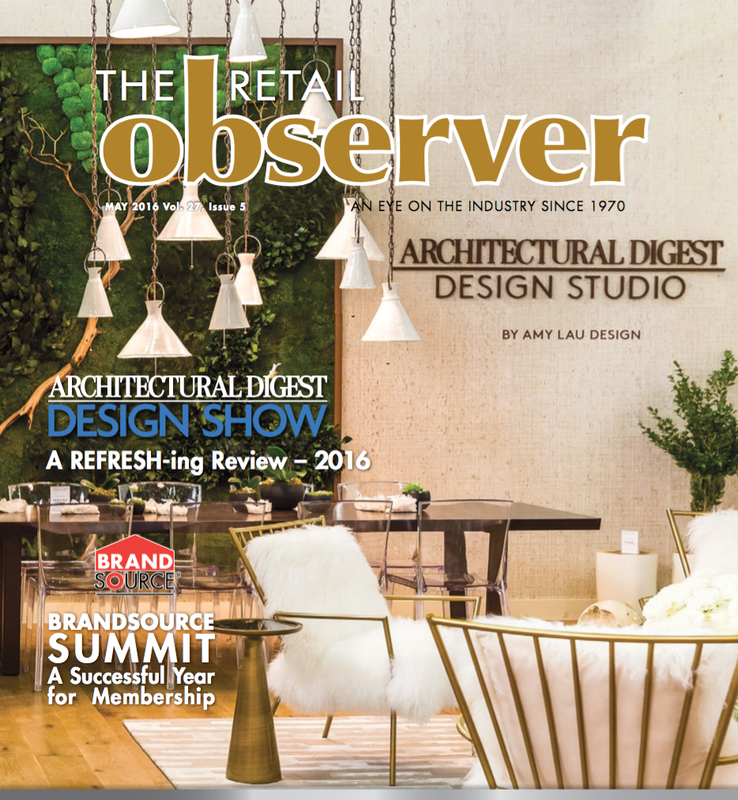 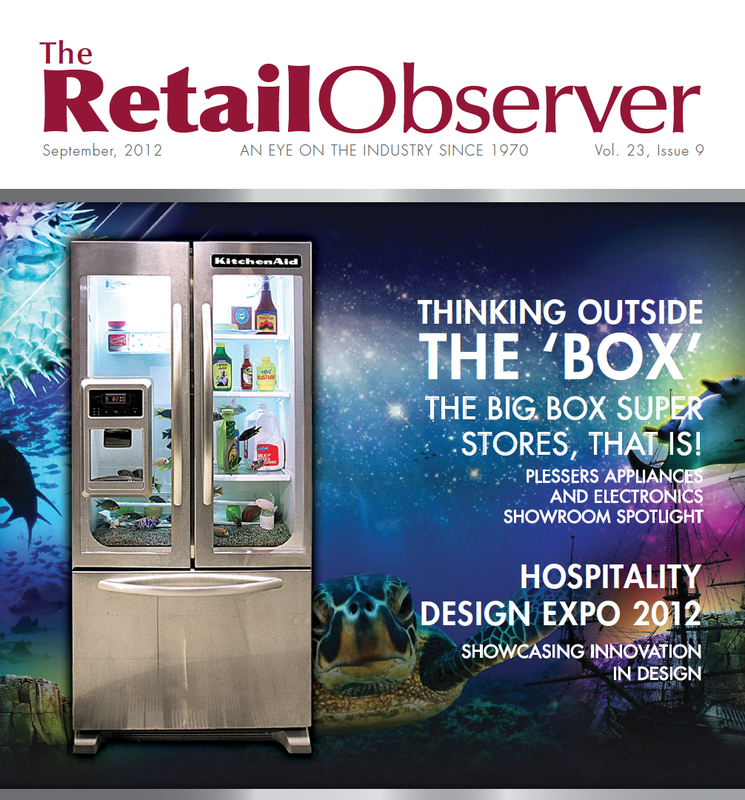 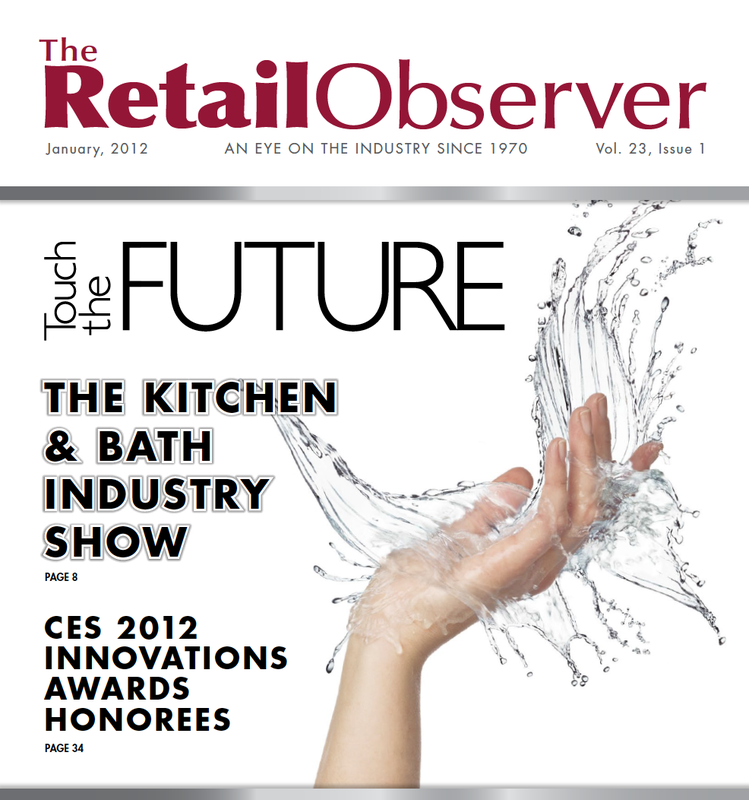 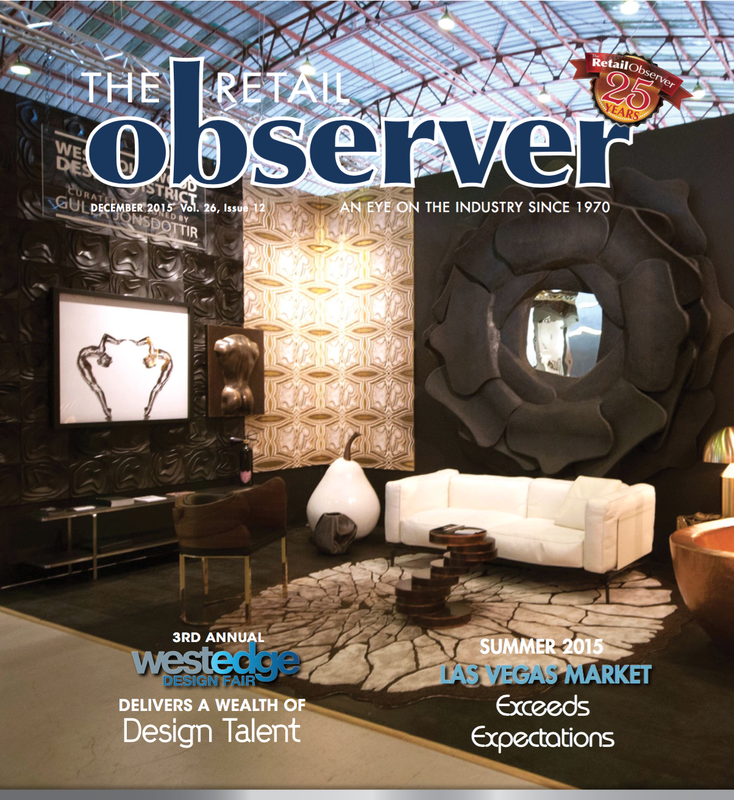 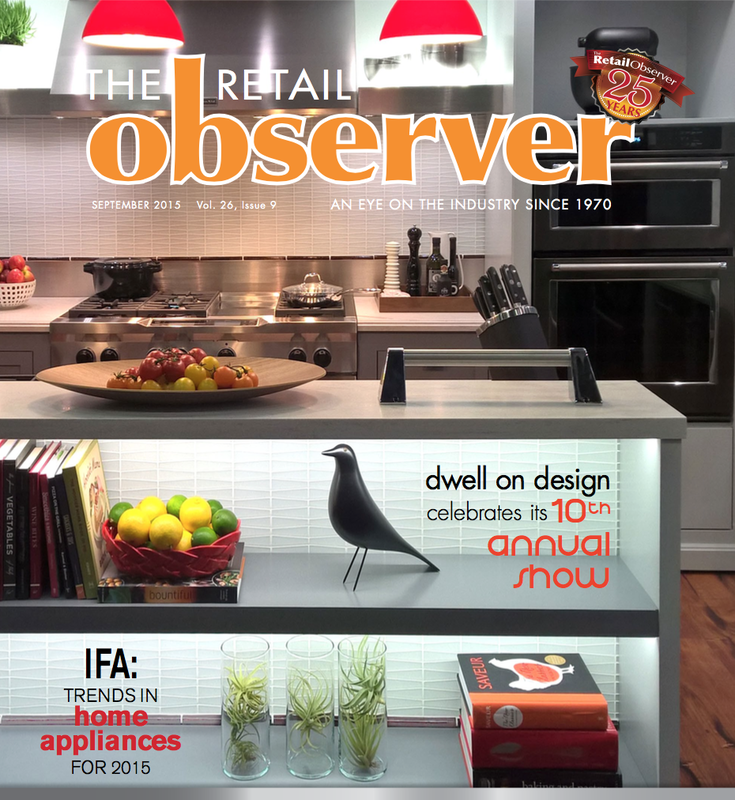 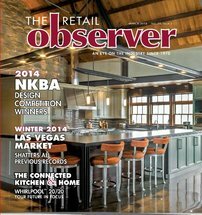 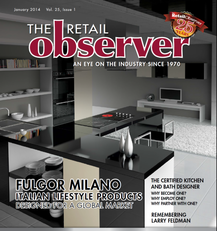 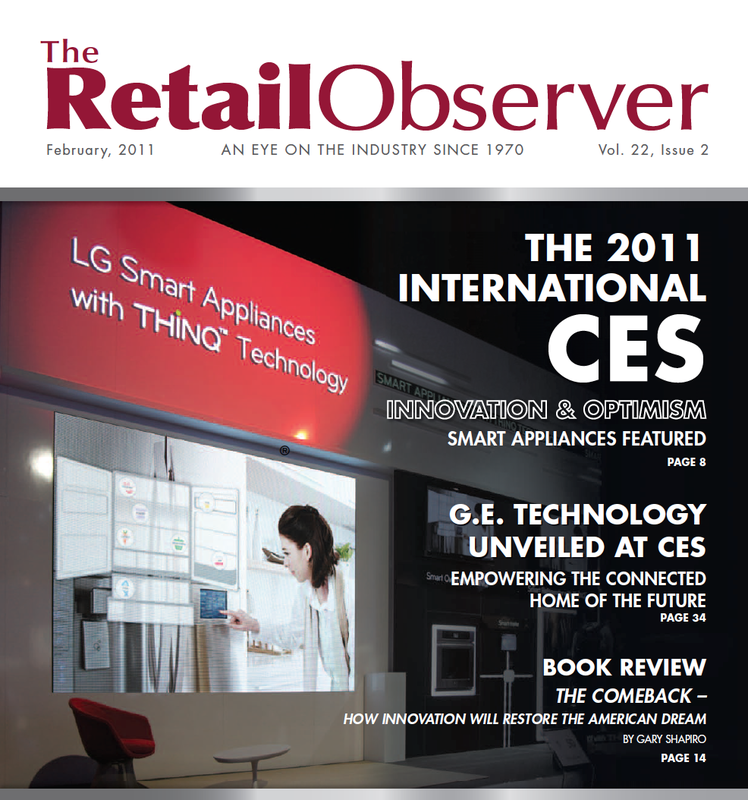 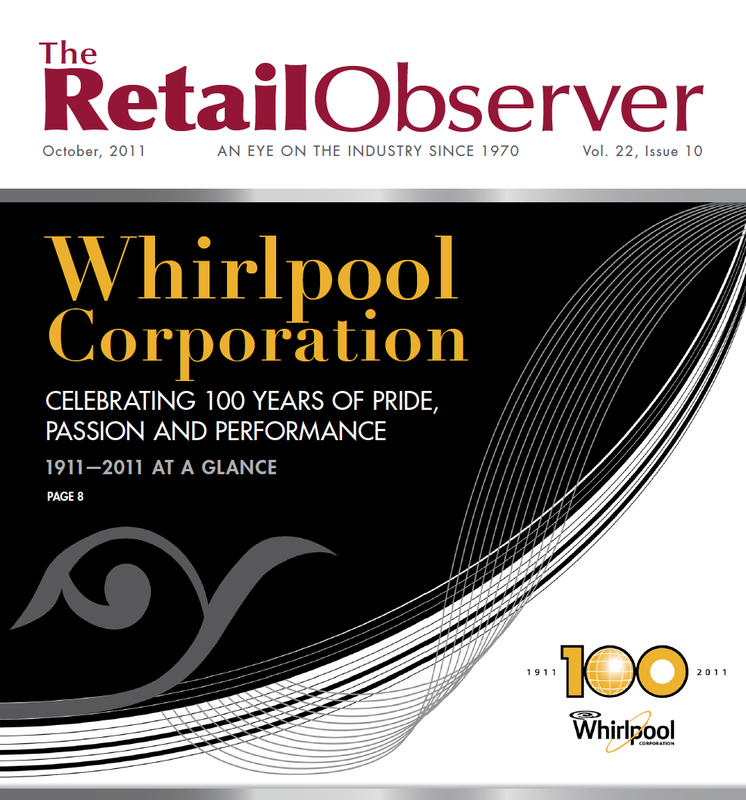 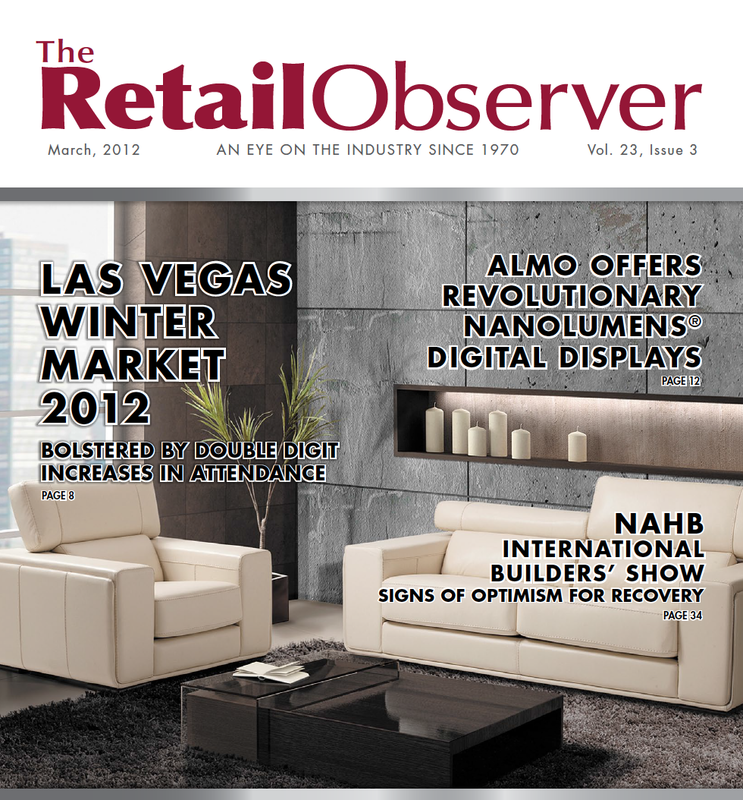 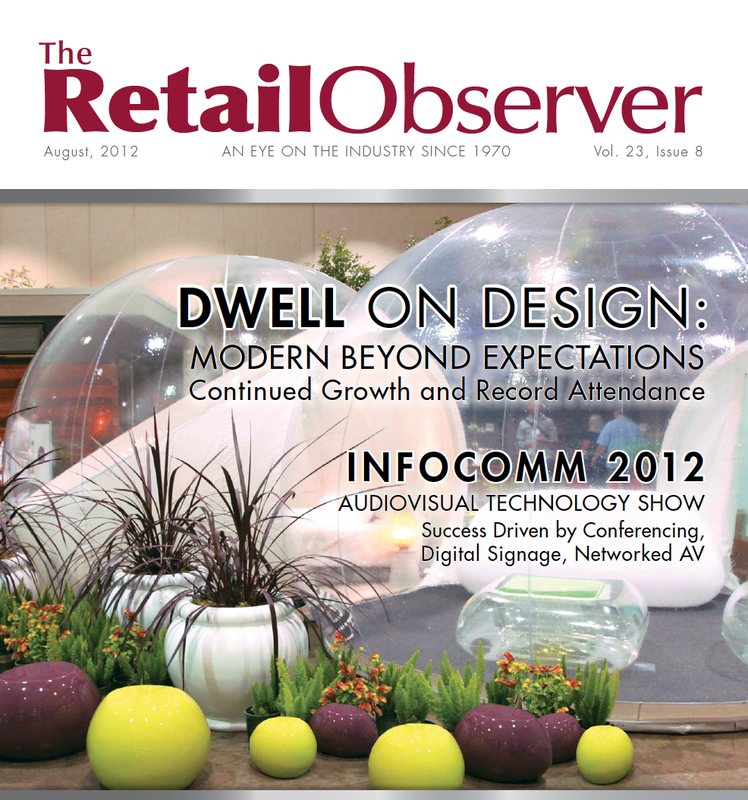 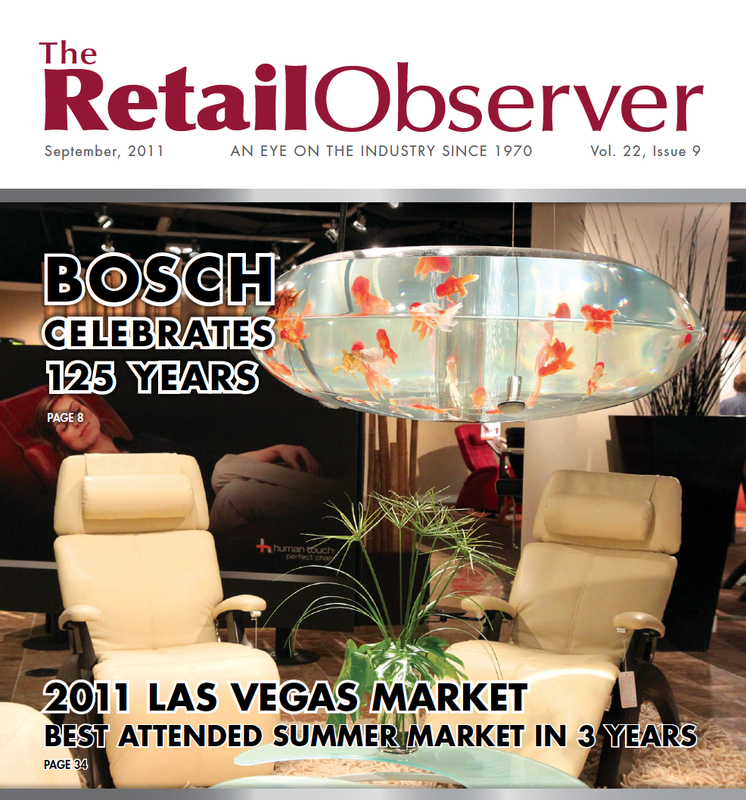 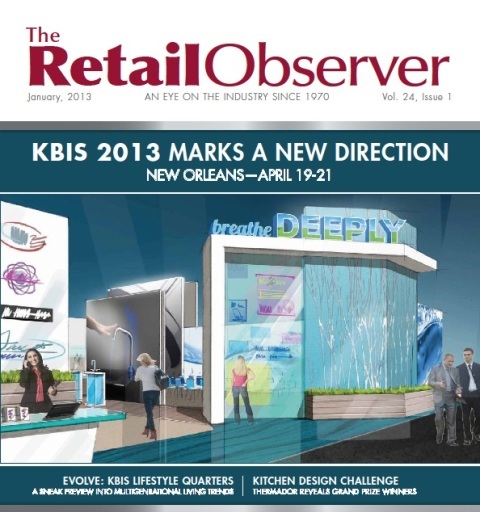 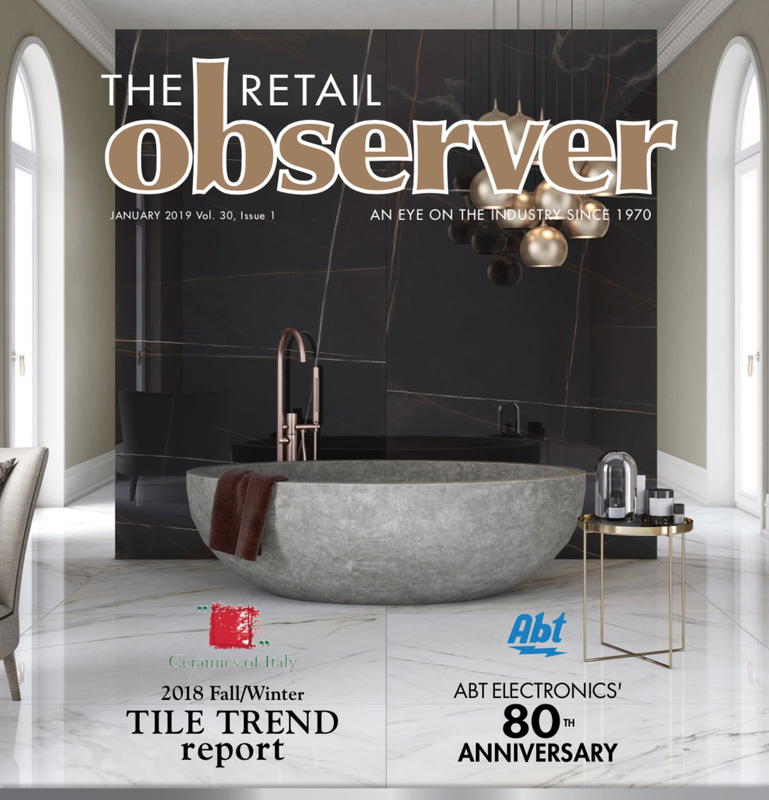 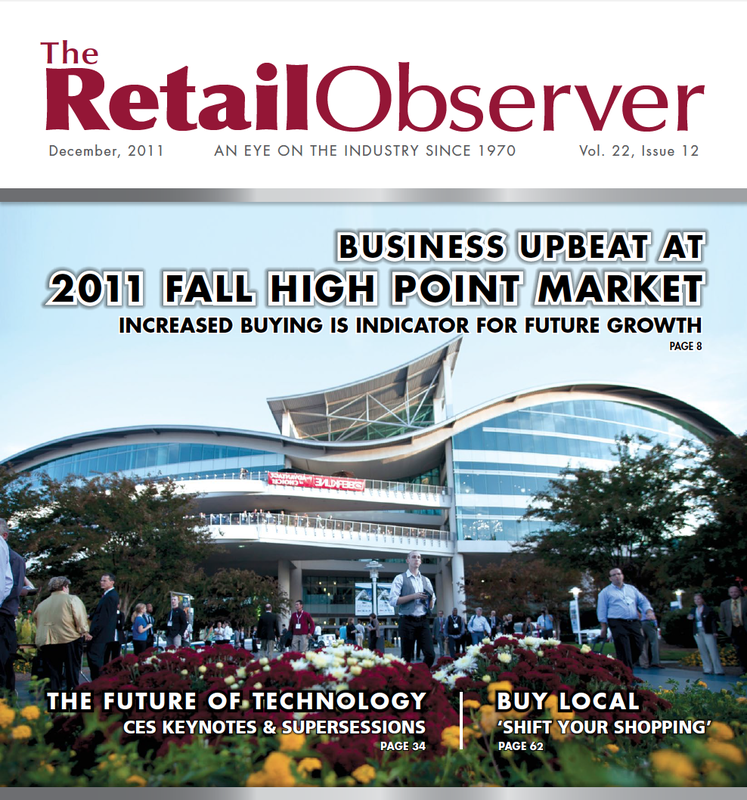 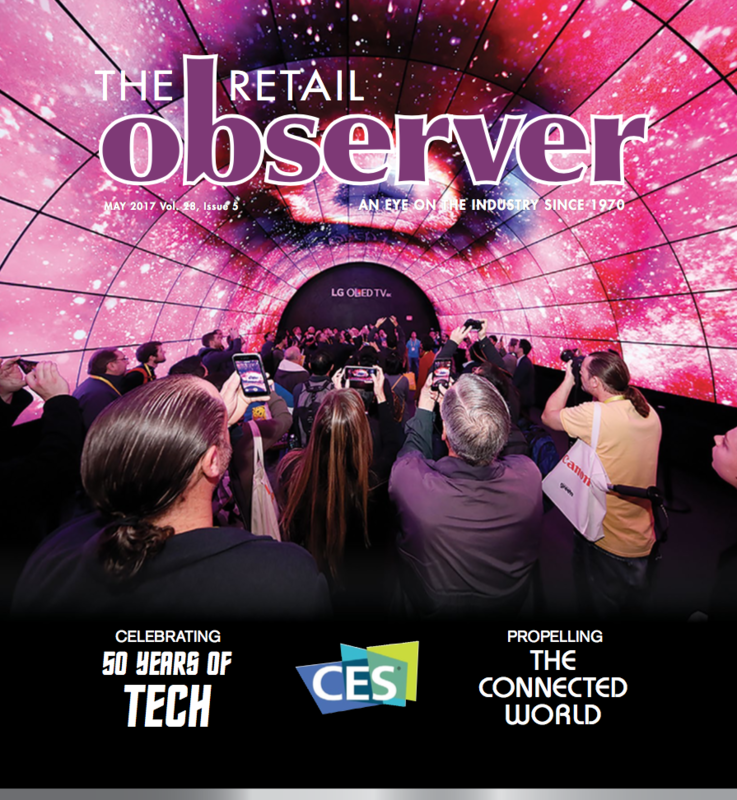 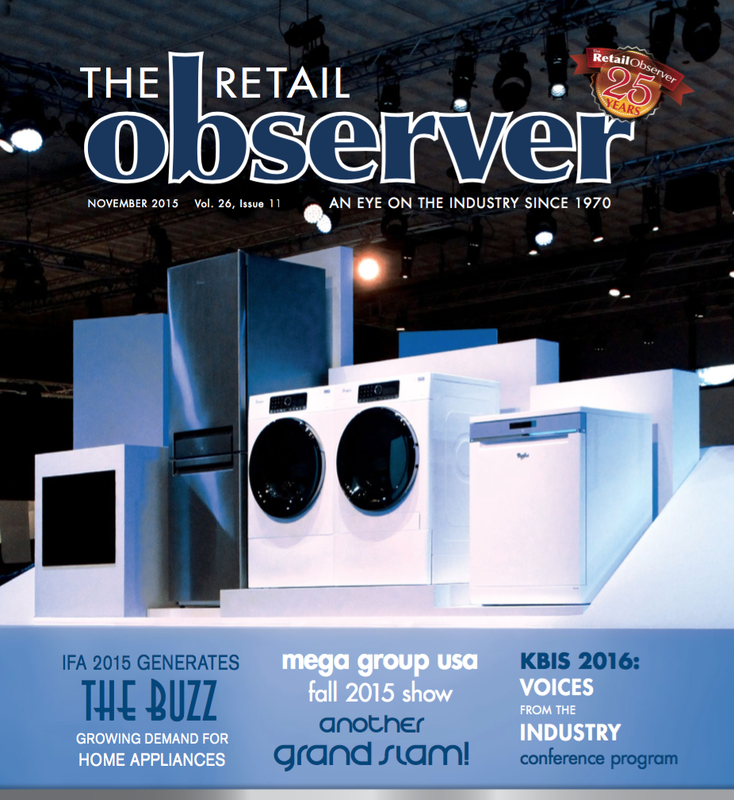 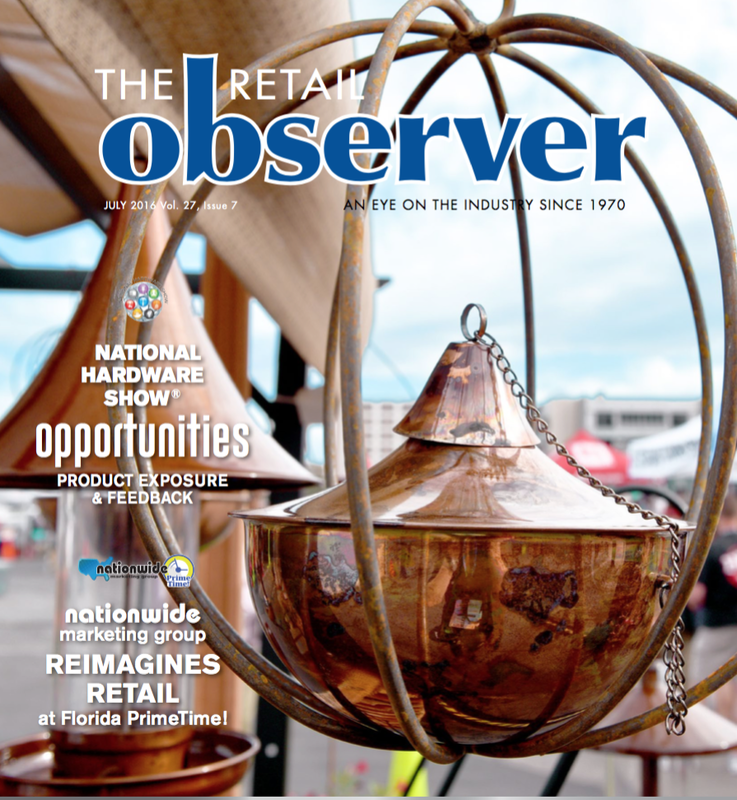 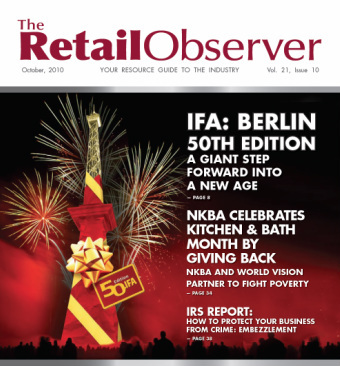 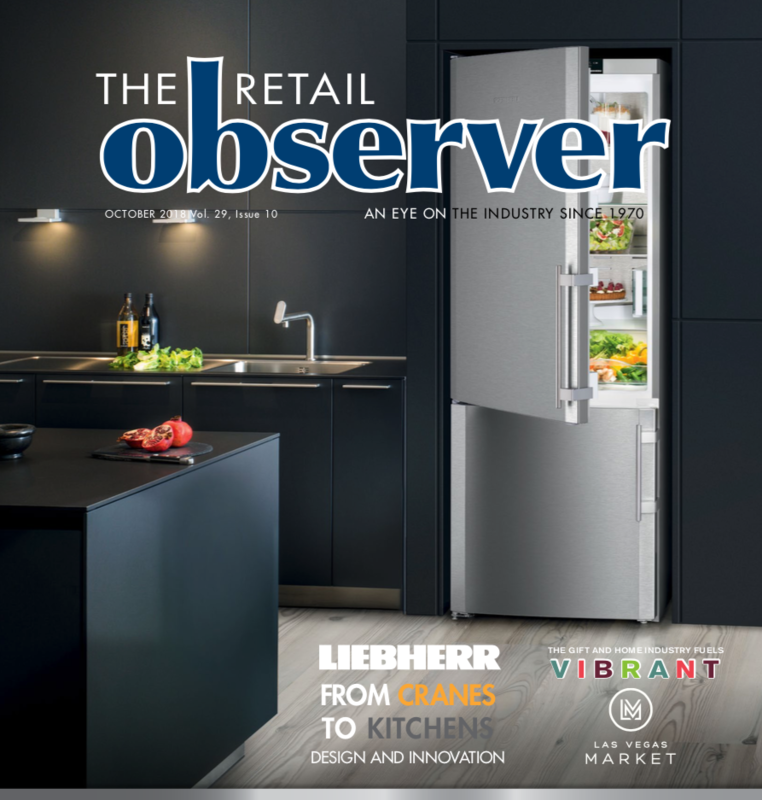 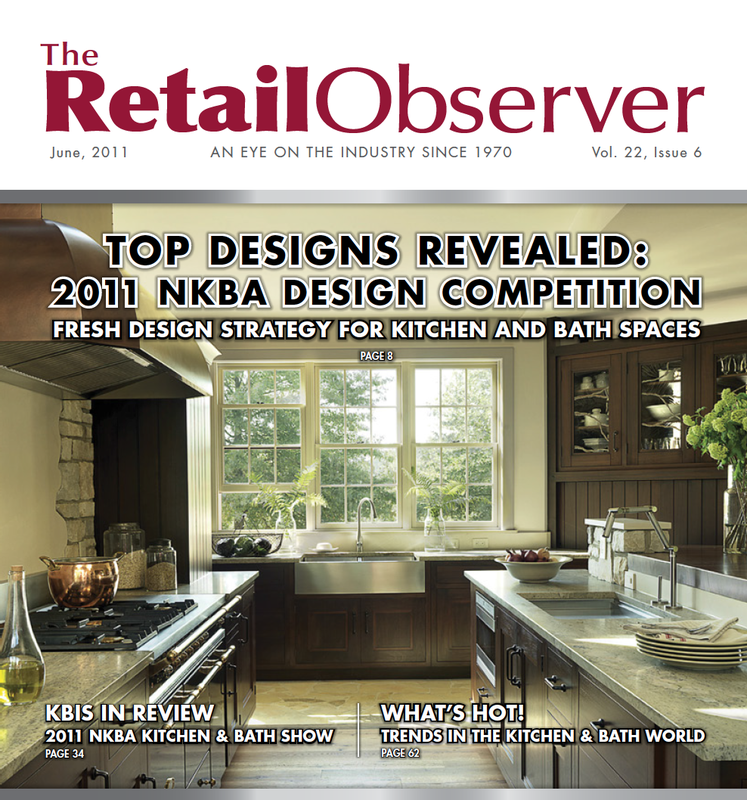 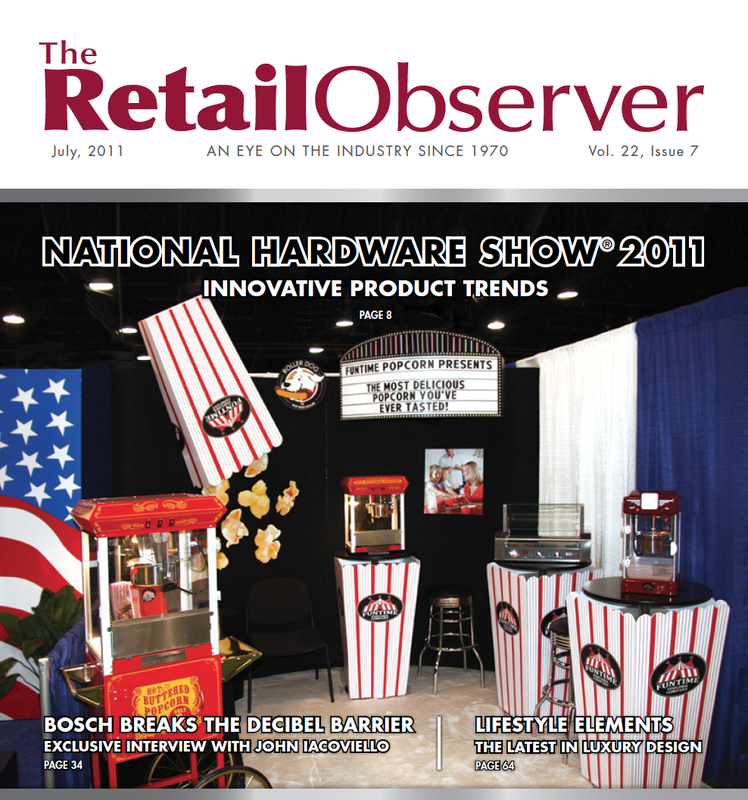 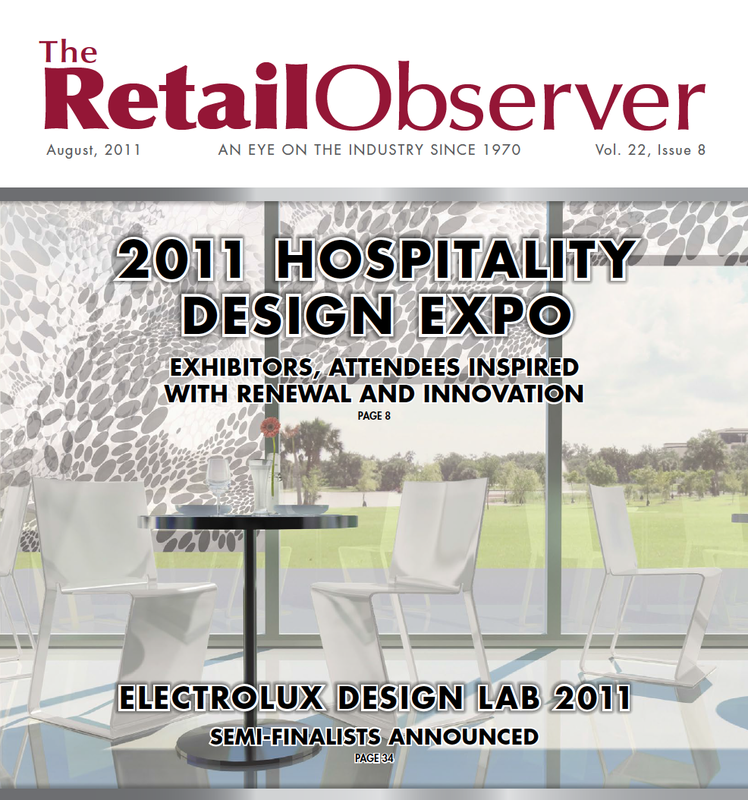 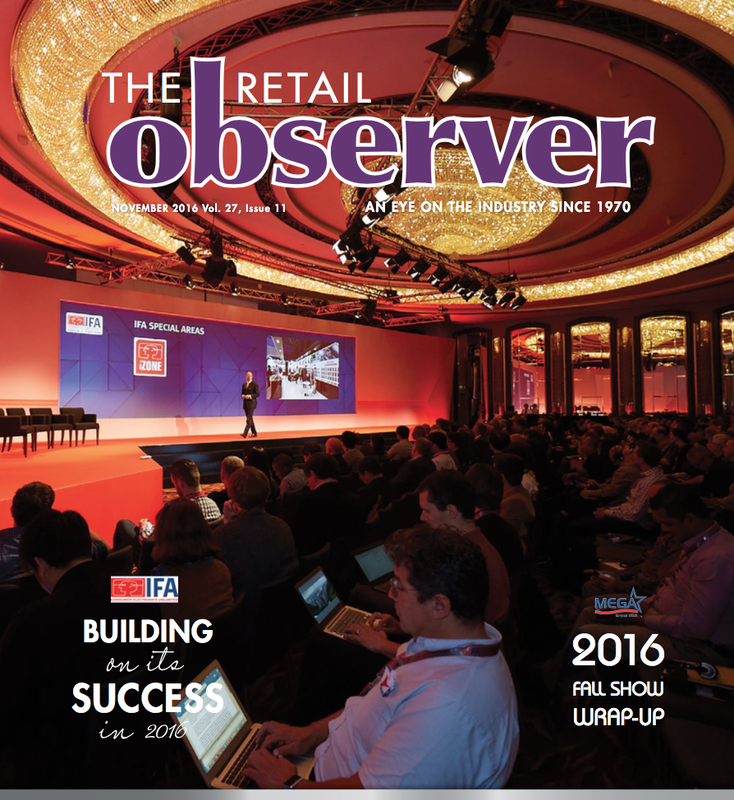 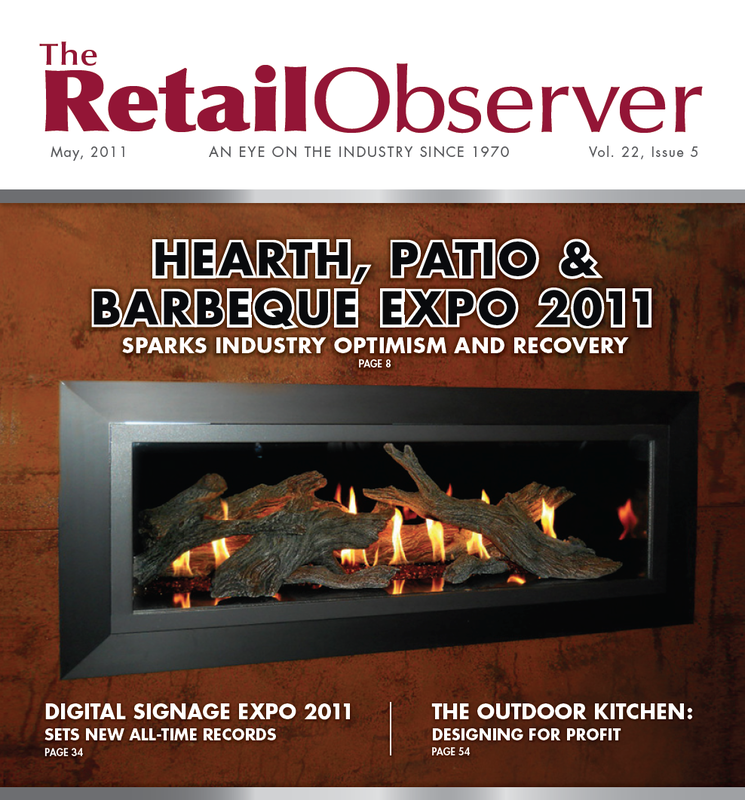 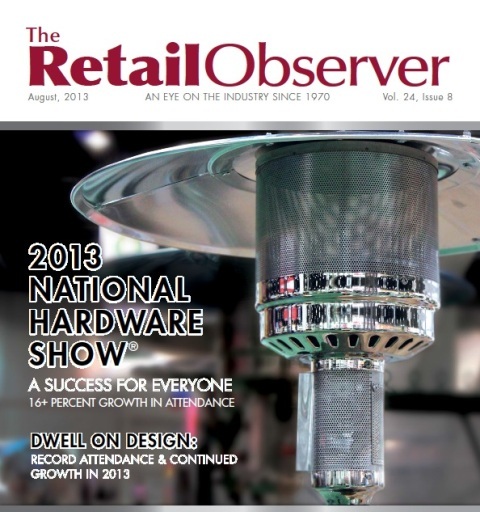 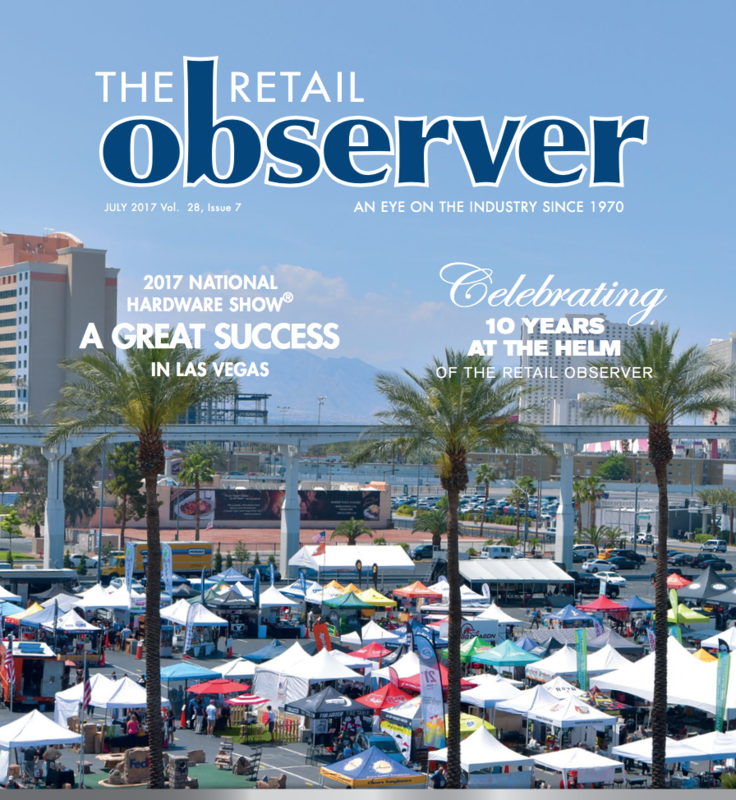 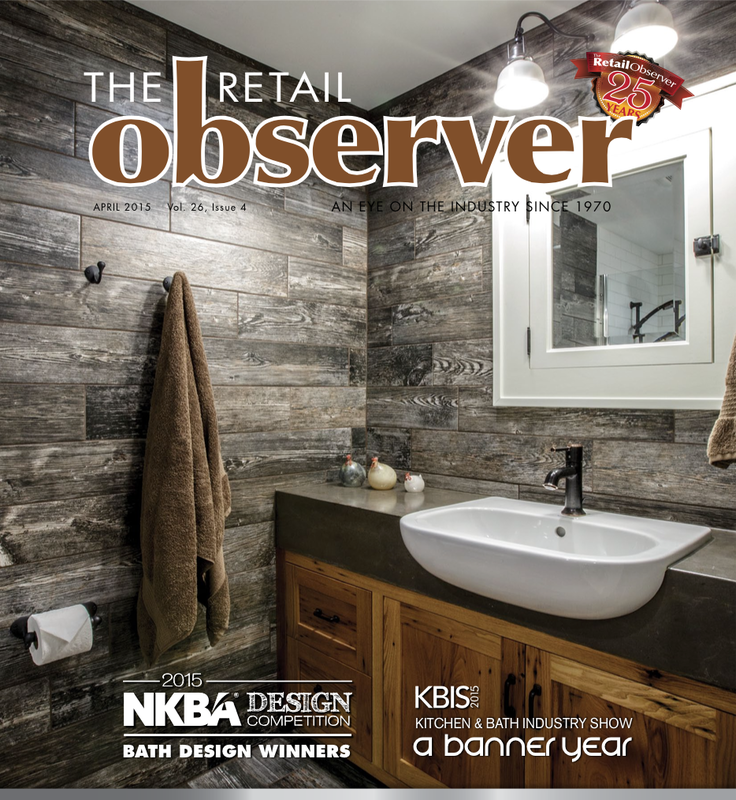 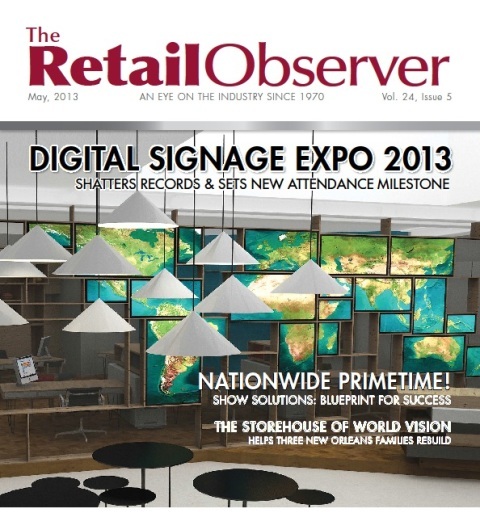 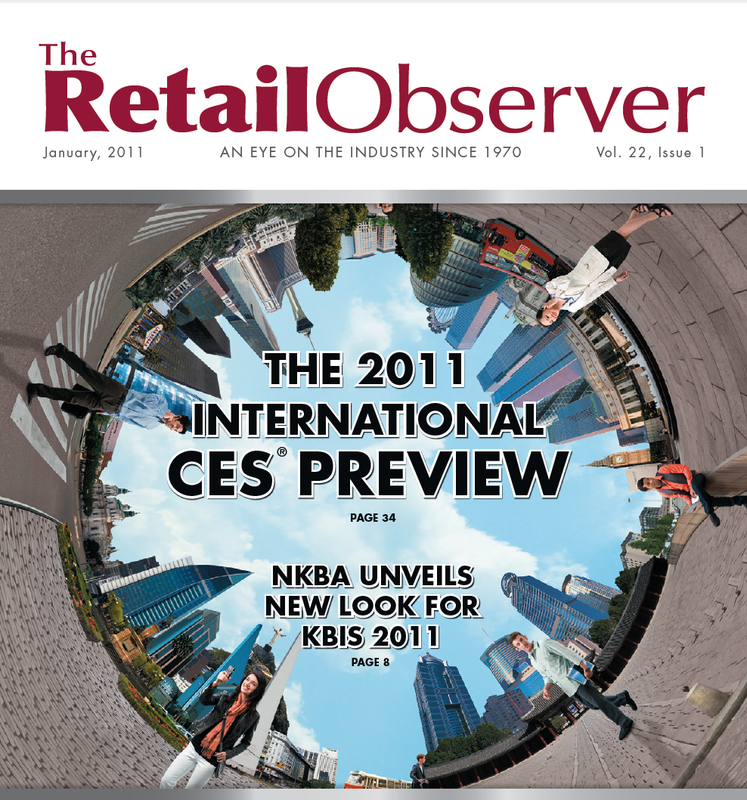 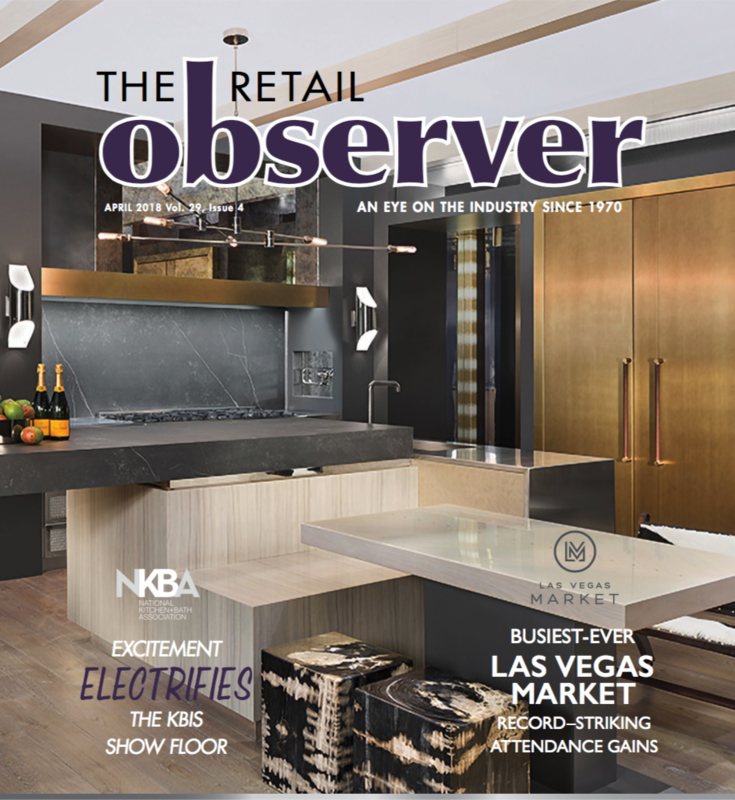 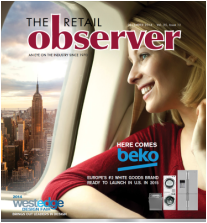 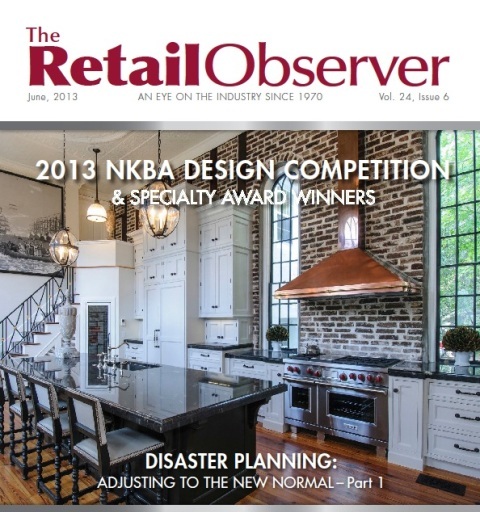 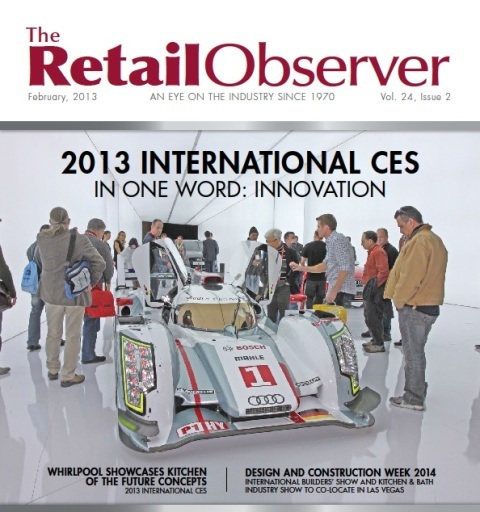 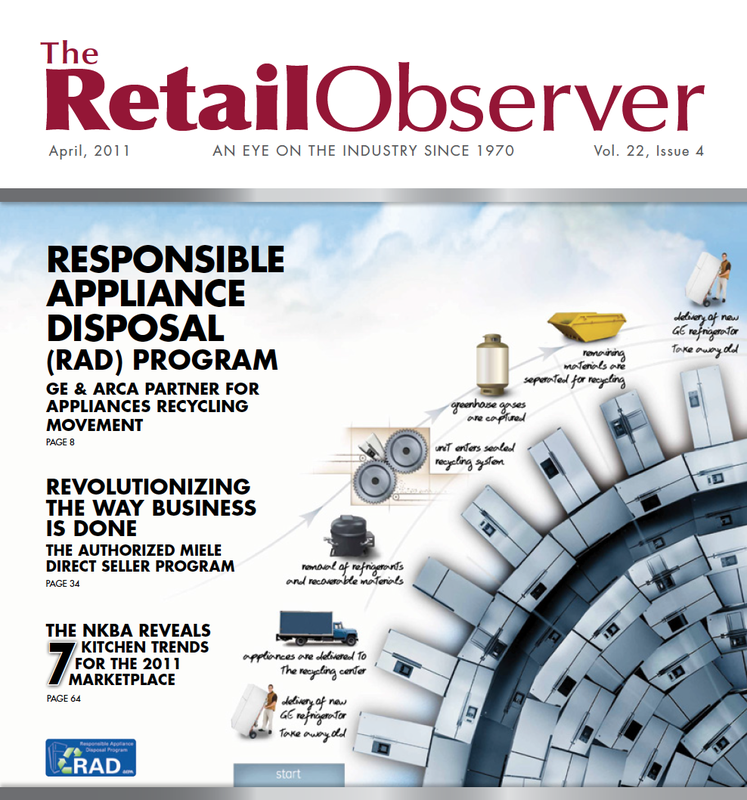 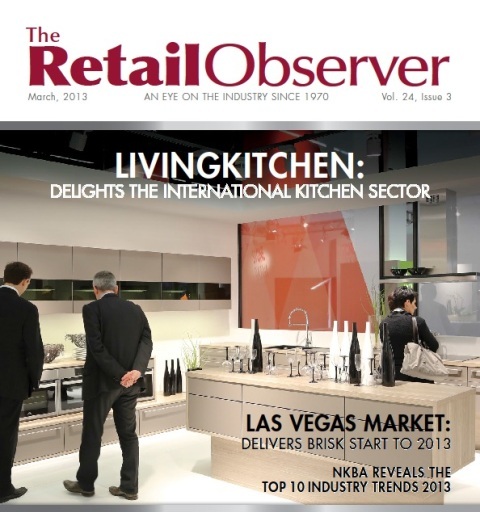 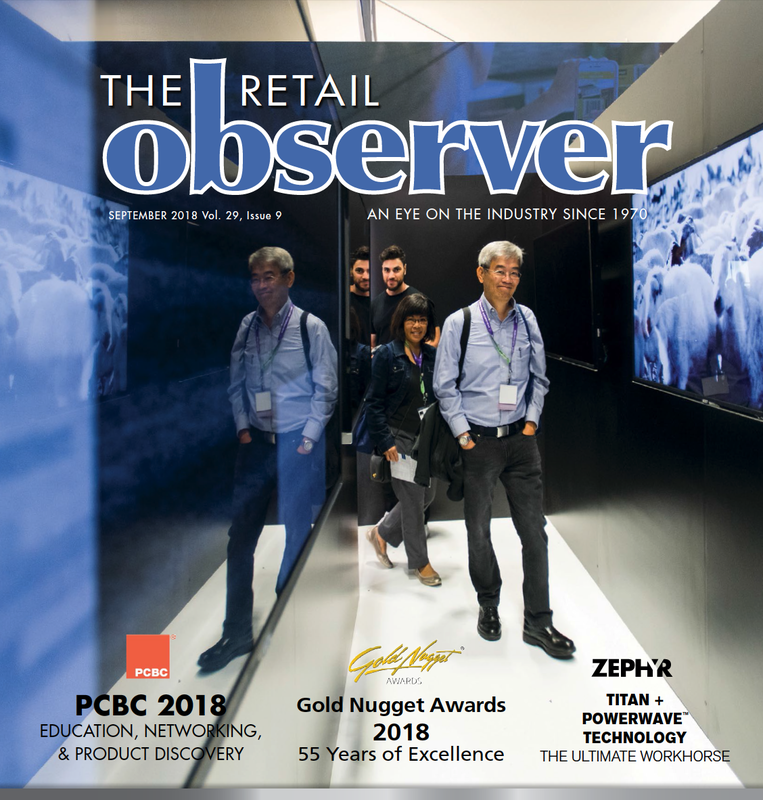 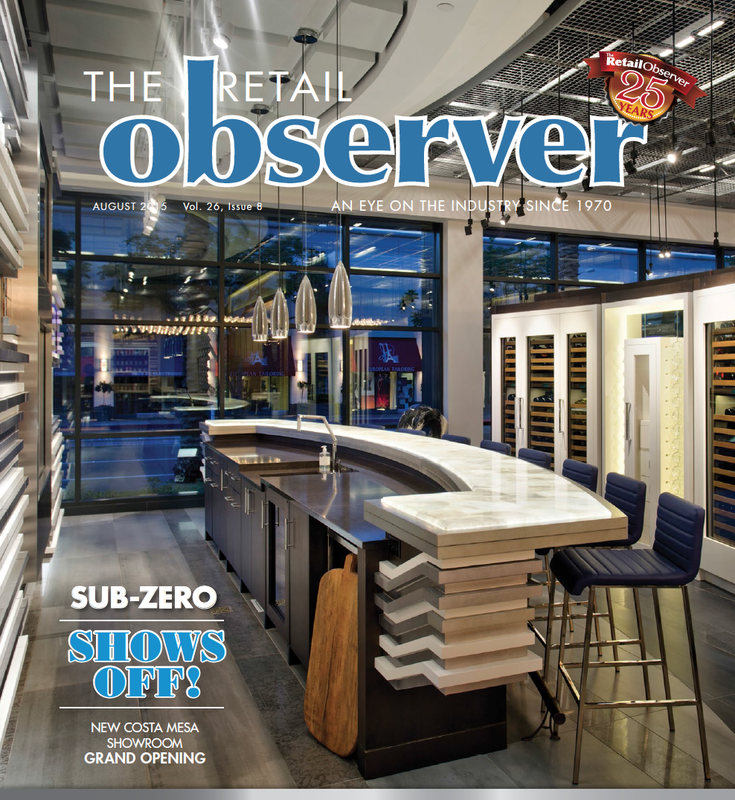 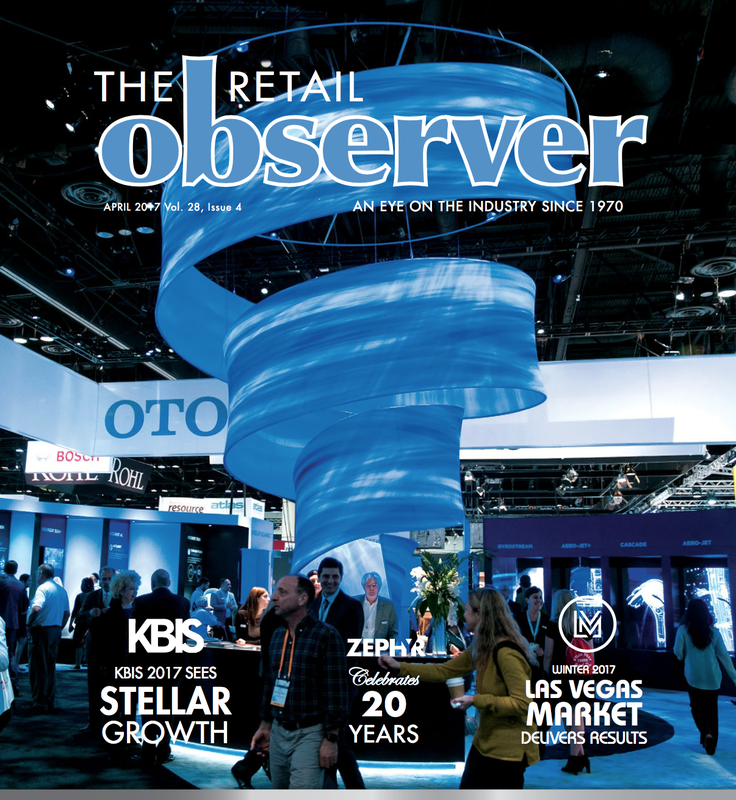 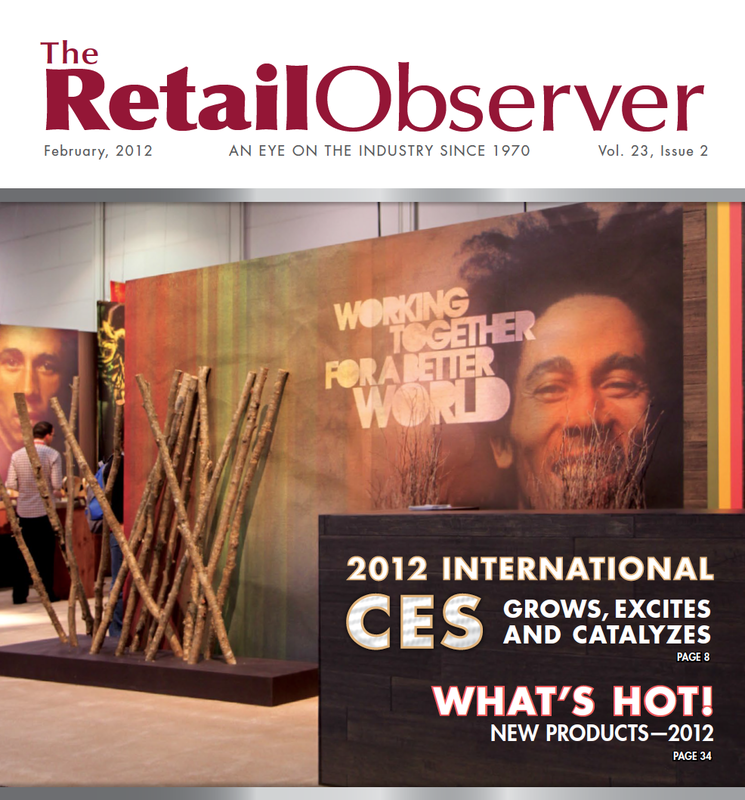 The Retail Observer is recognized as an industry leader and innovator in providing educational information to independent retailers across the globe. 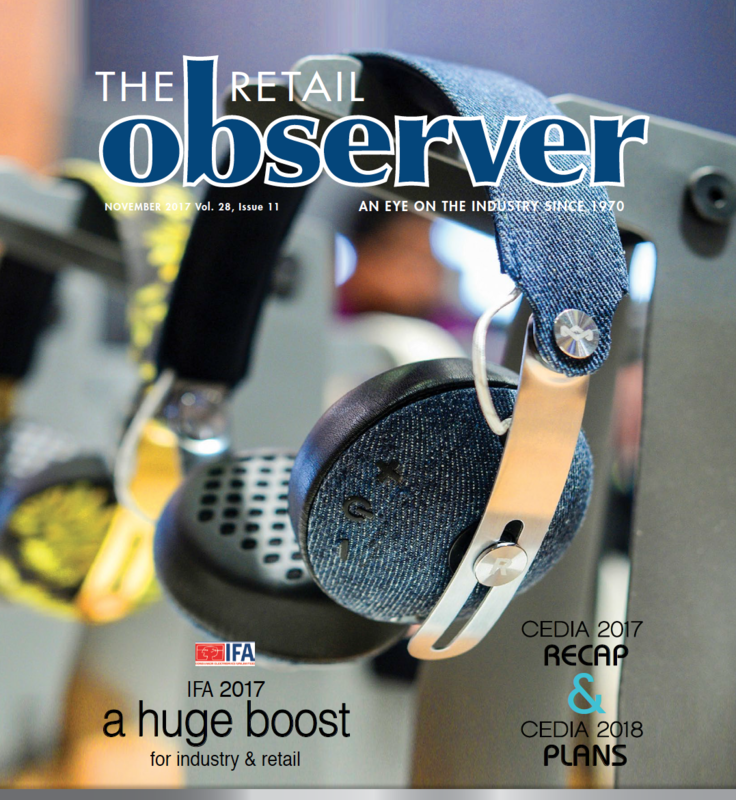 Our industry experts speak out – on Retail Views, Trends, Brand Building, Customer Service and Business Practices. 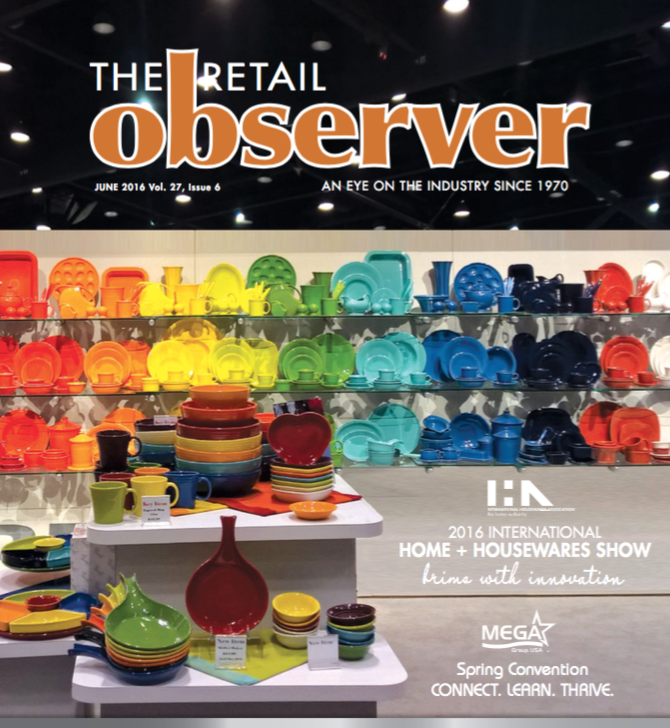 From highlighting Book Reviews, Industry News, Tradeshow Events, Buying Groups and more, our Independent Retailers have been trusting in us to keep “An Eye on the Industry” since 1970. 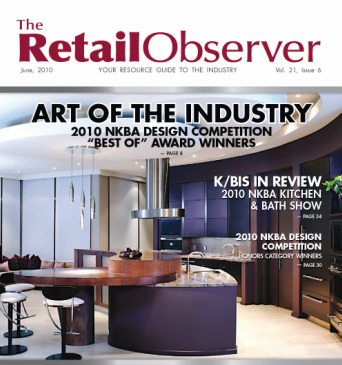 View our 2009 - 2007 Magazine Archive.